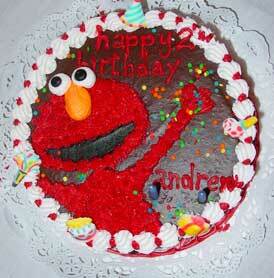 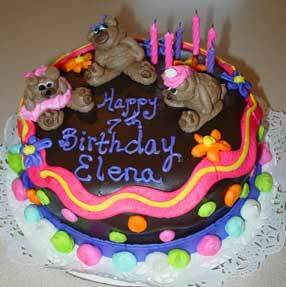 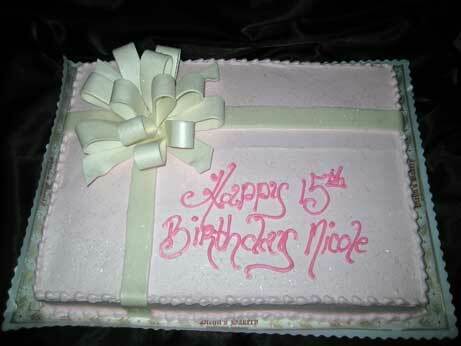 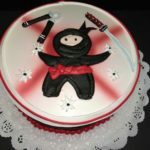 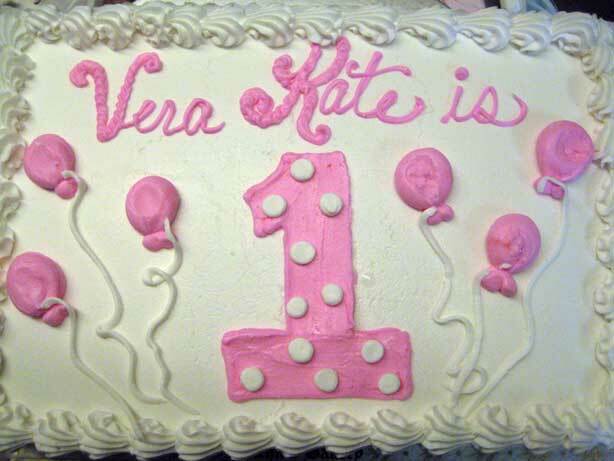 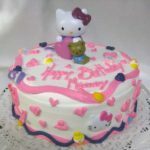 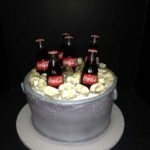 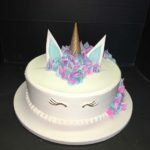 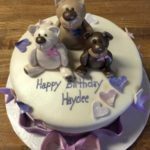 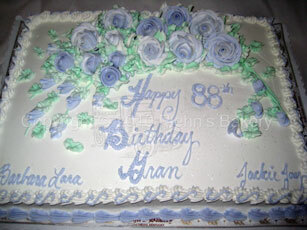 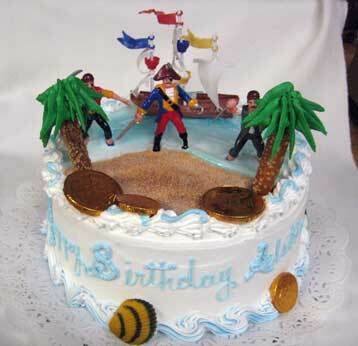 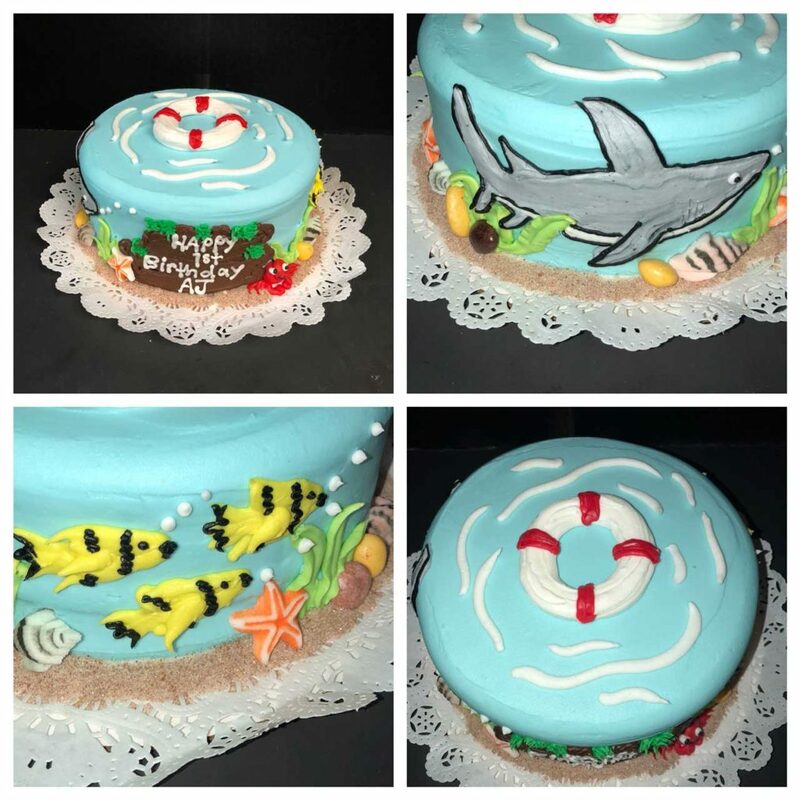 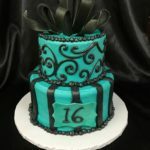 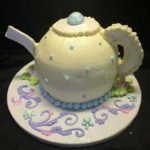 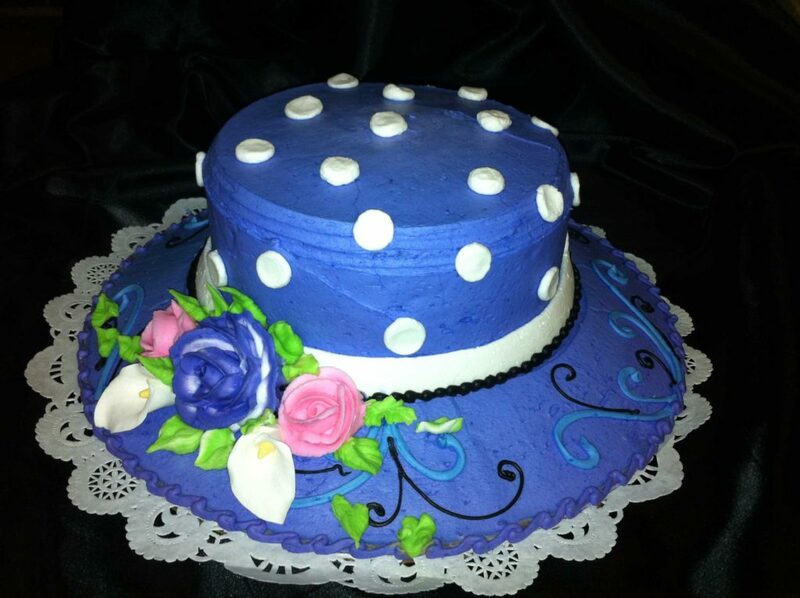 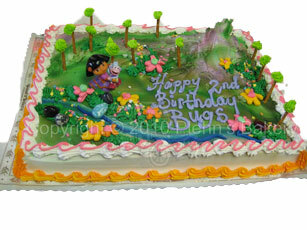 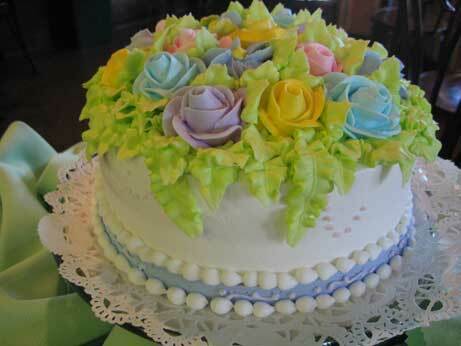 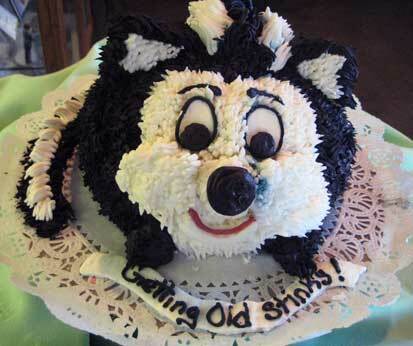 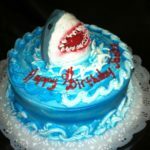 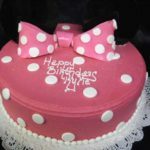 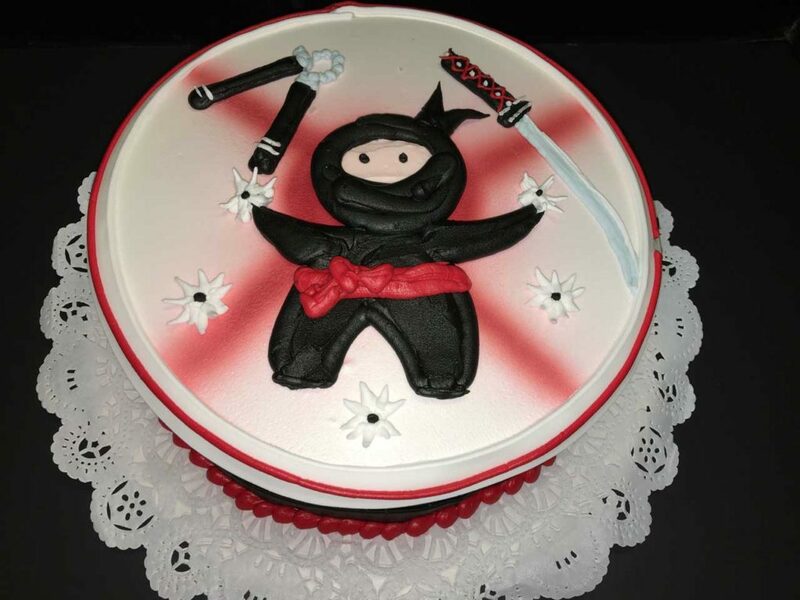 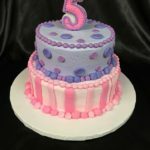 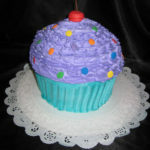 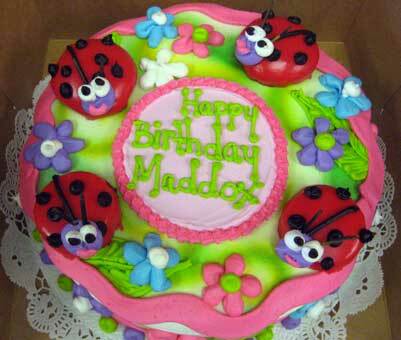 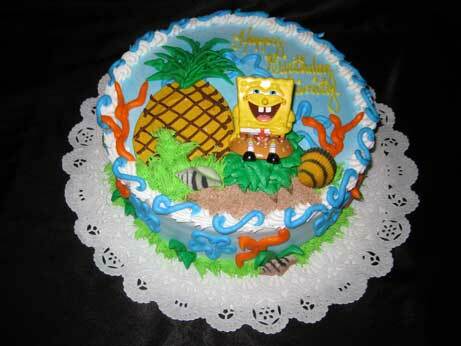 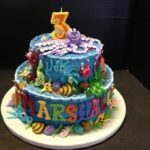 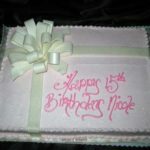 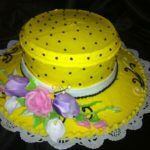 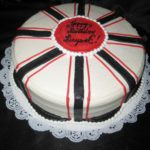 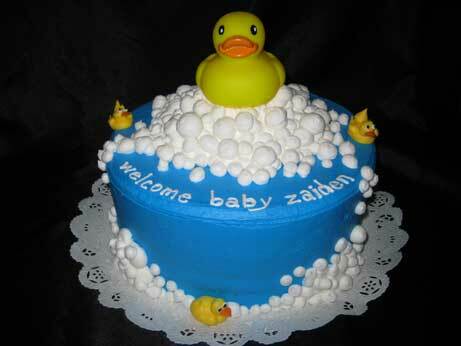 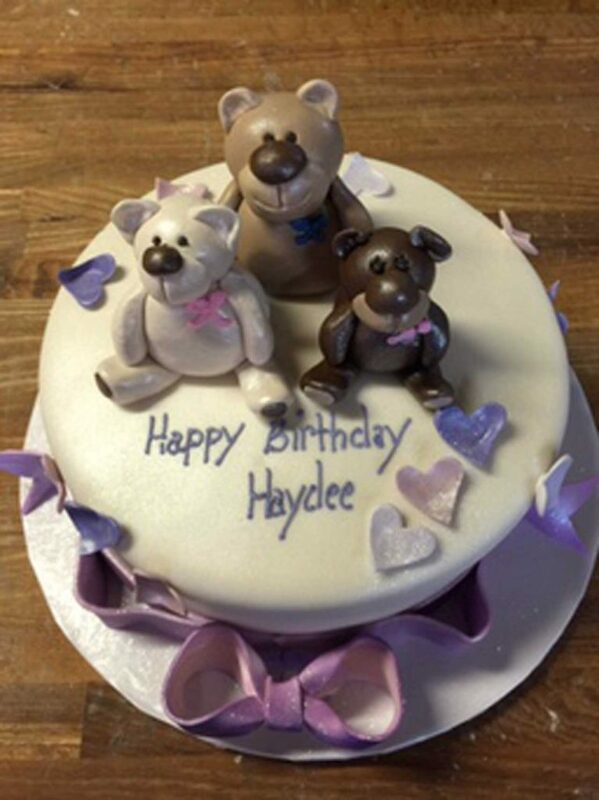 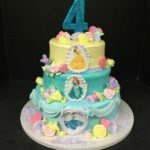 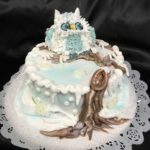 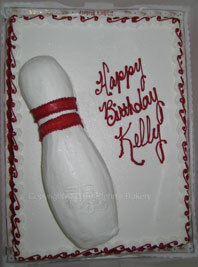 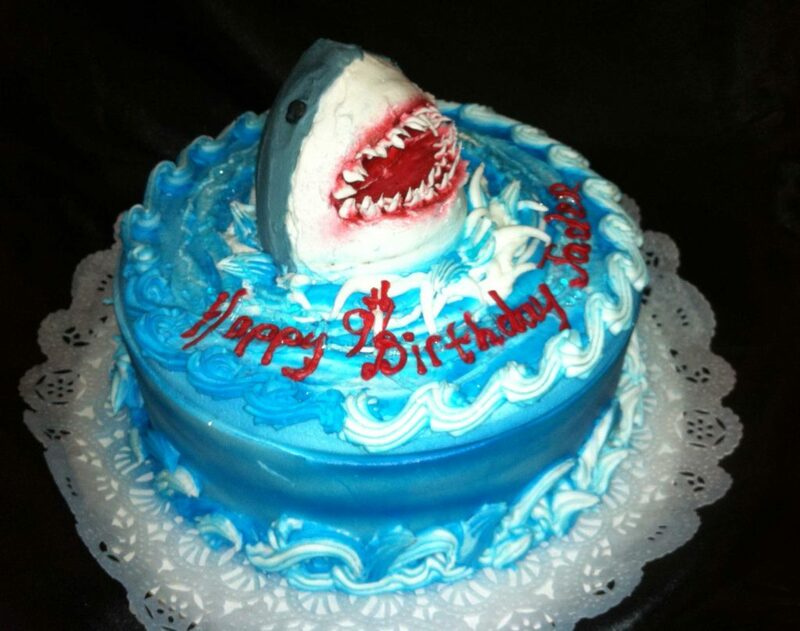 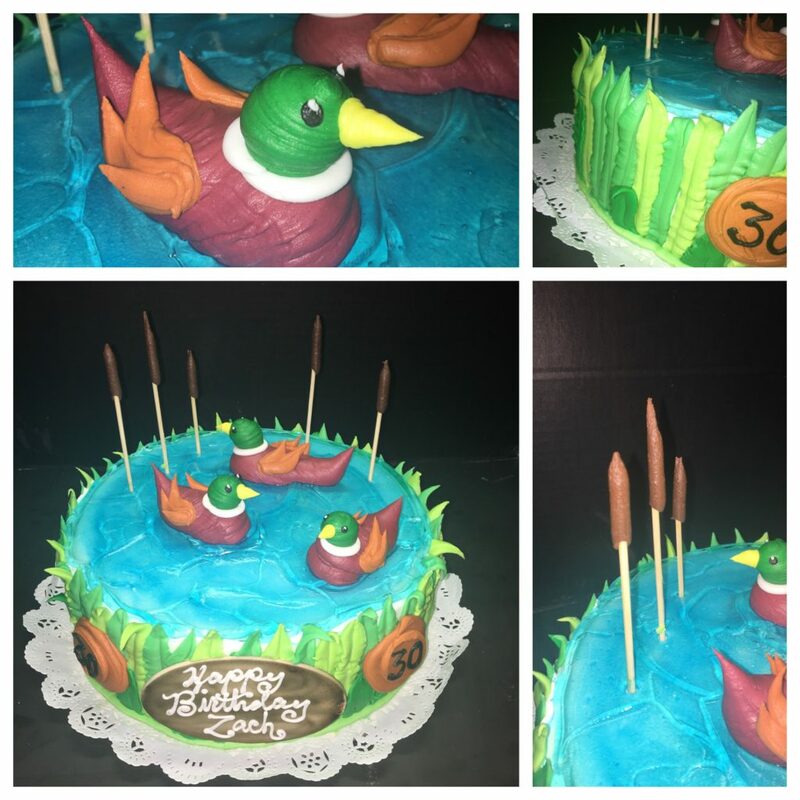 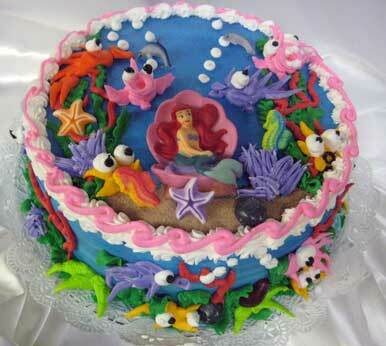 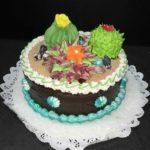 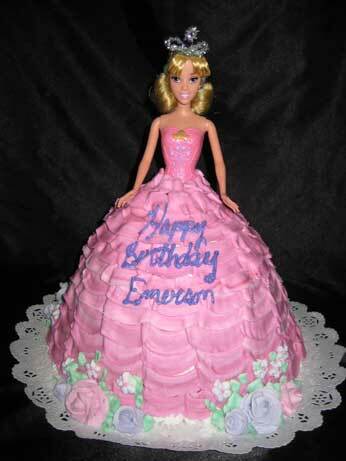 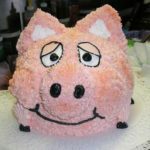 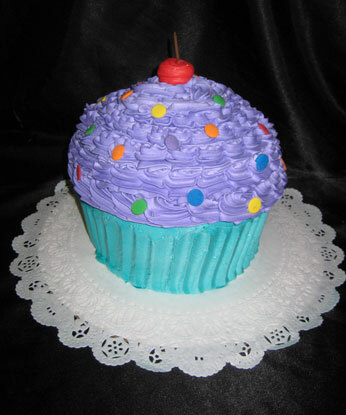 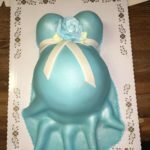 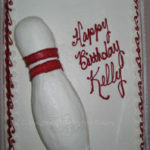 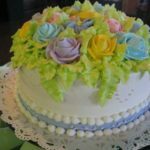 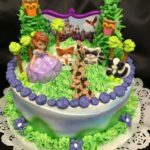 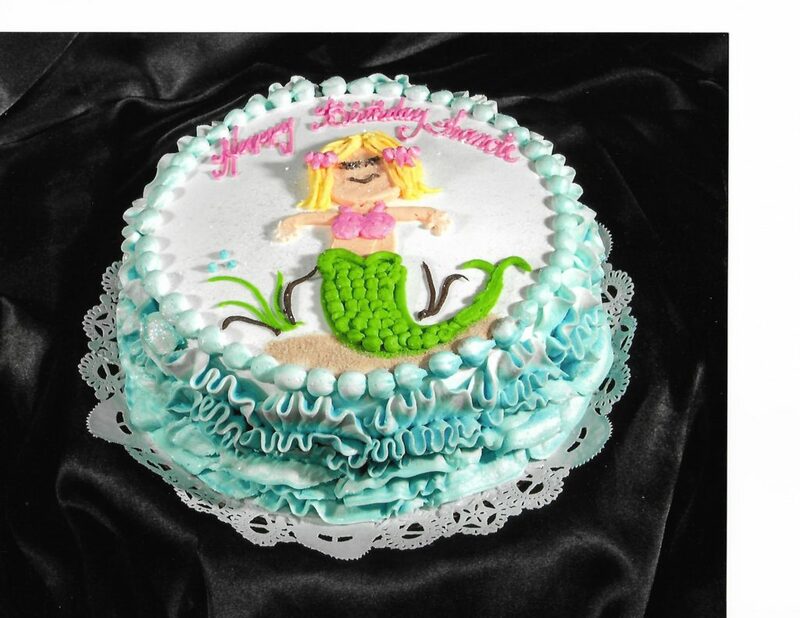 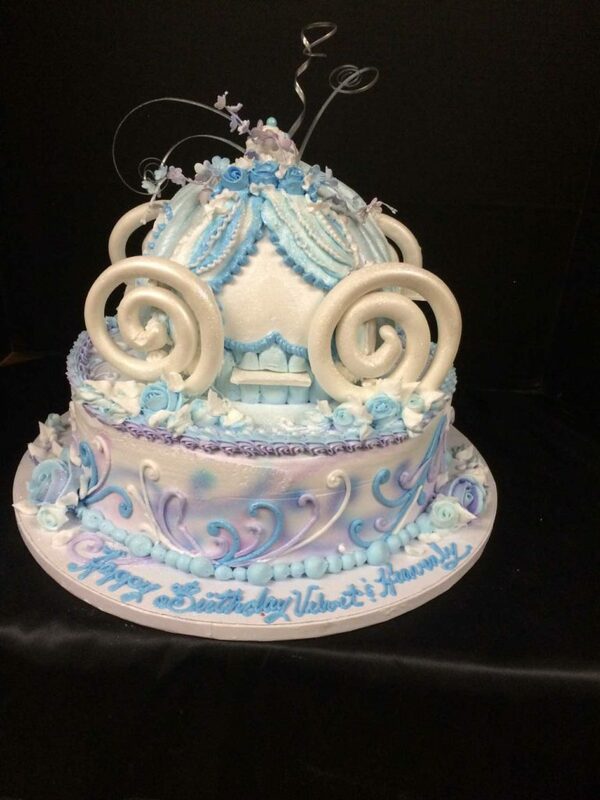 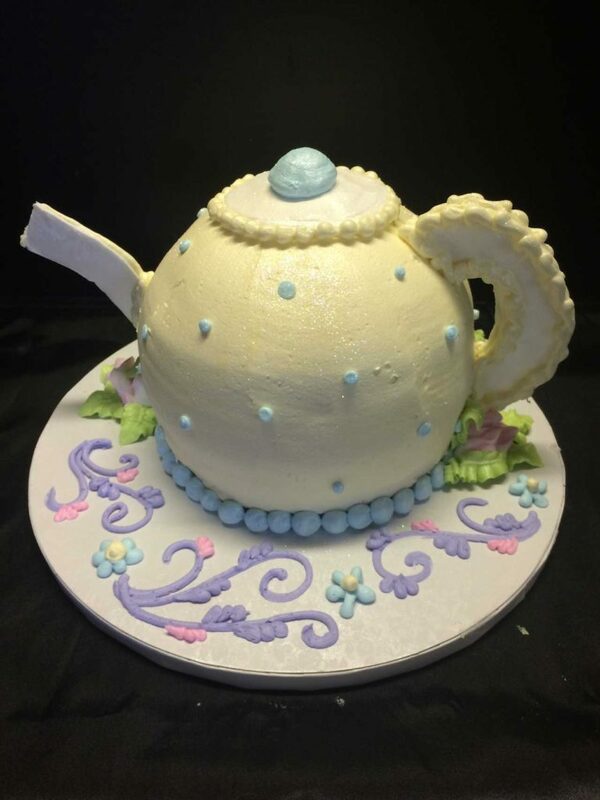 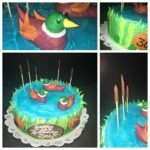 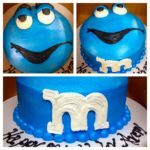 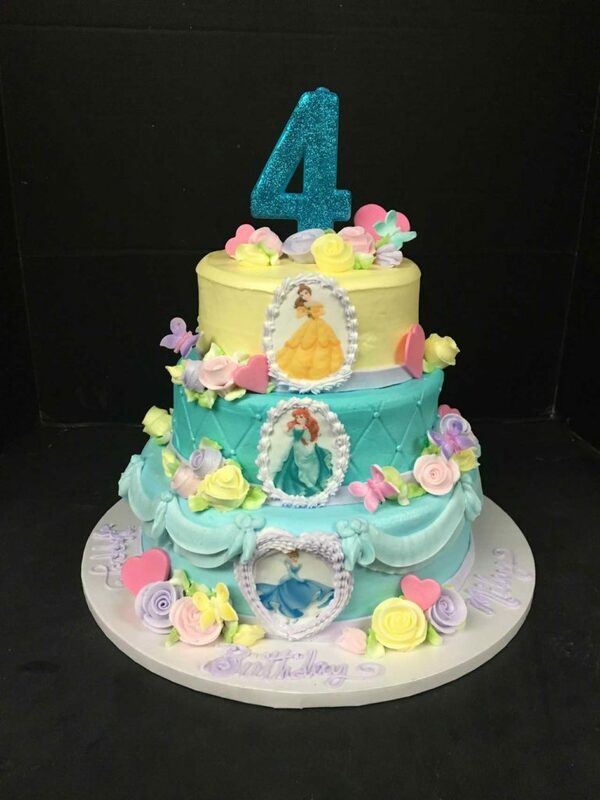 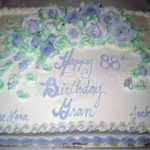 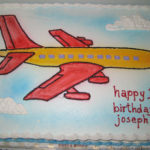 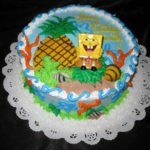 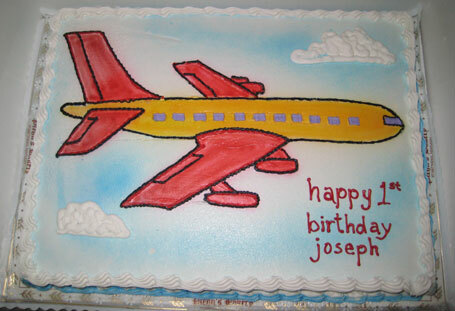 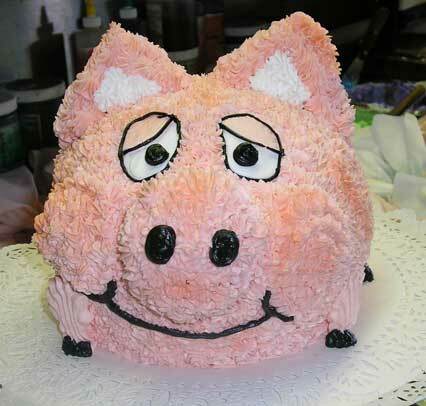 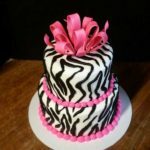 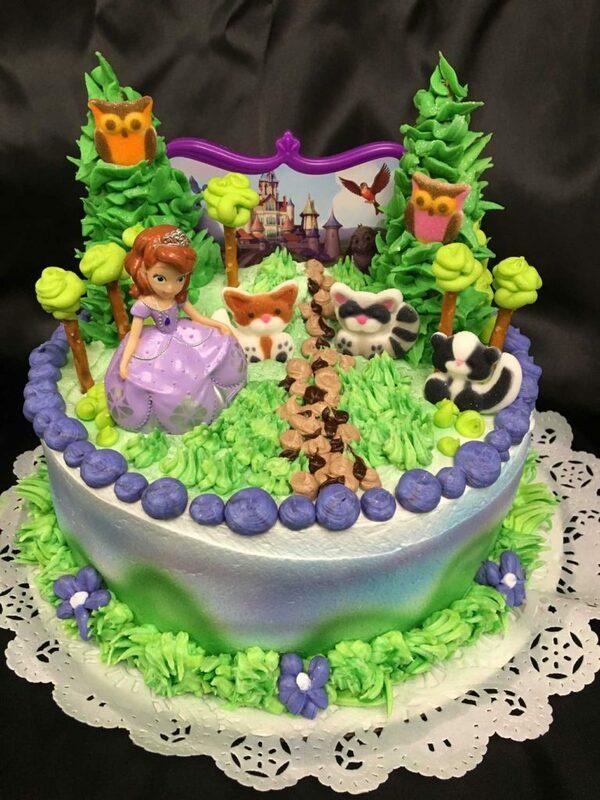 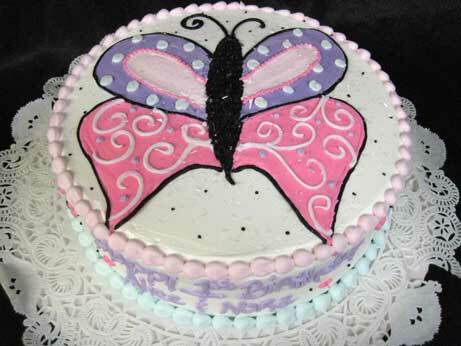 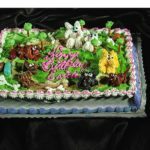 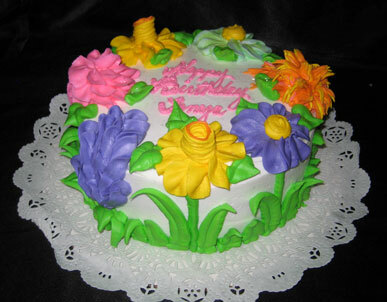 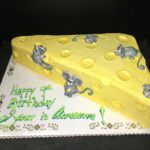 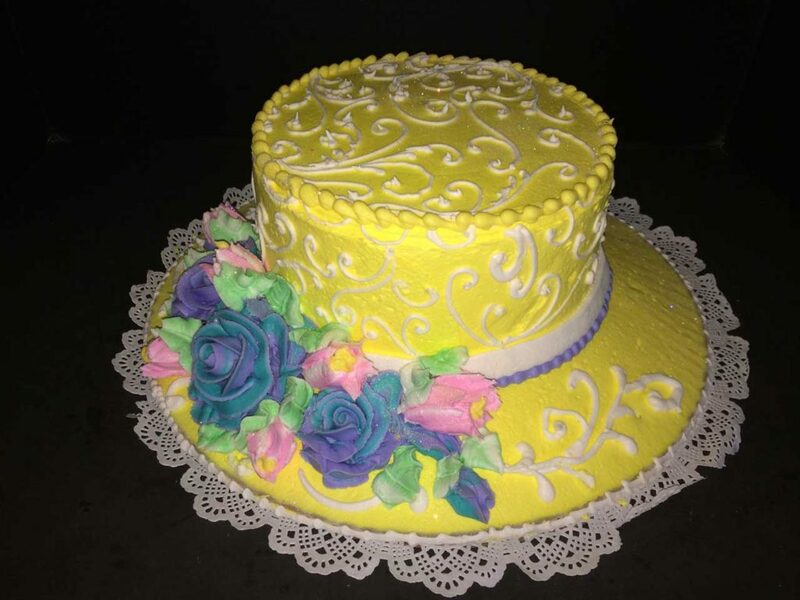 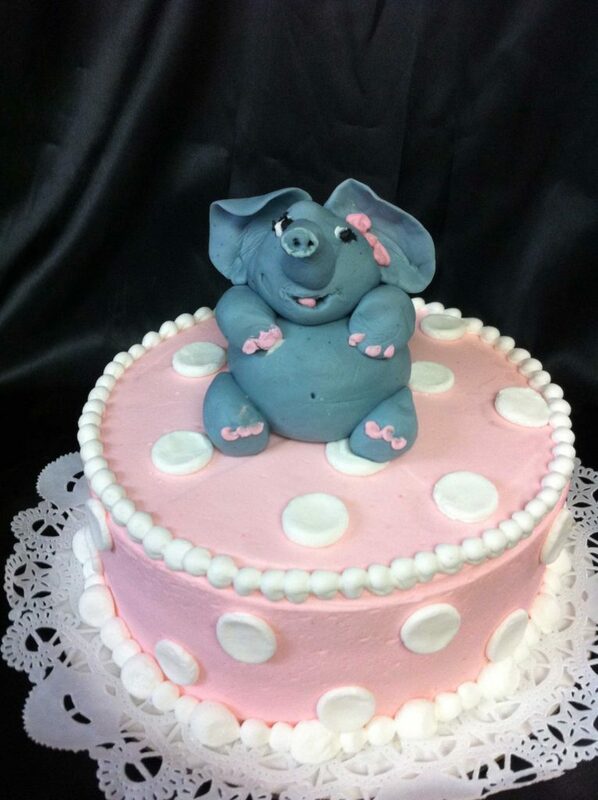 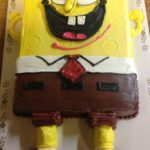 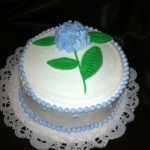 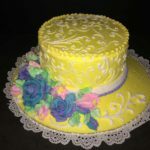 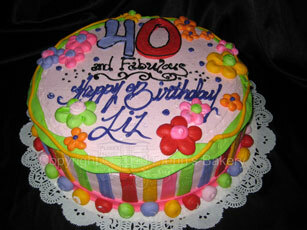 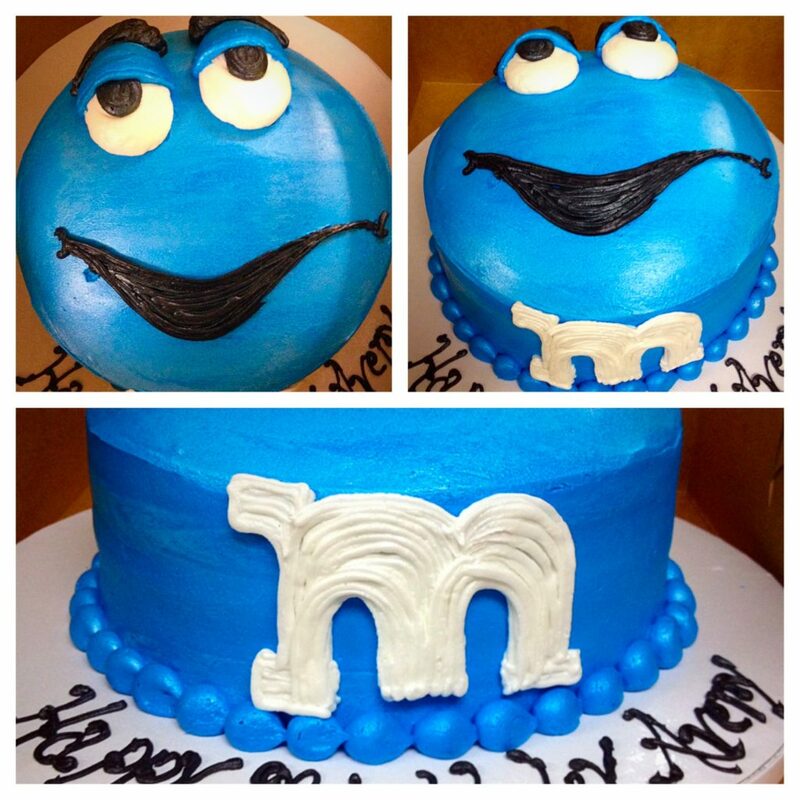 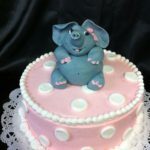 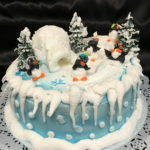 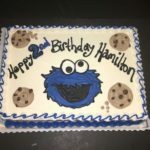 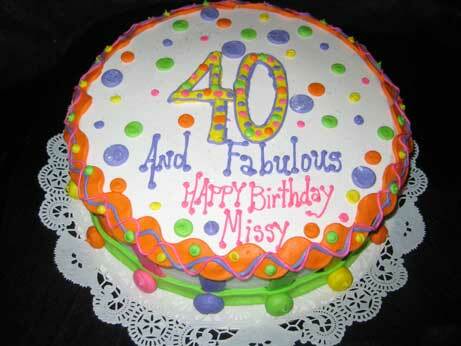 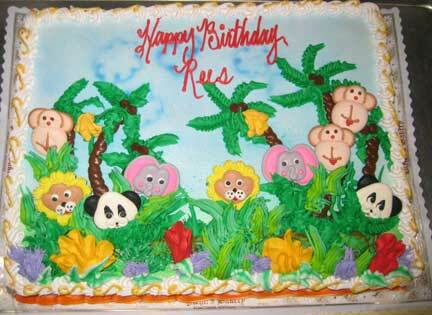 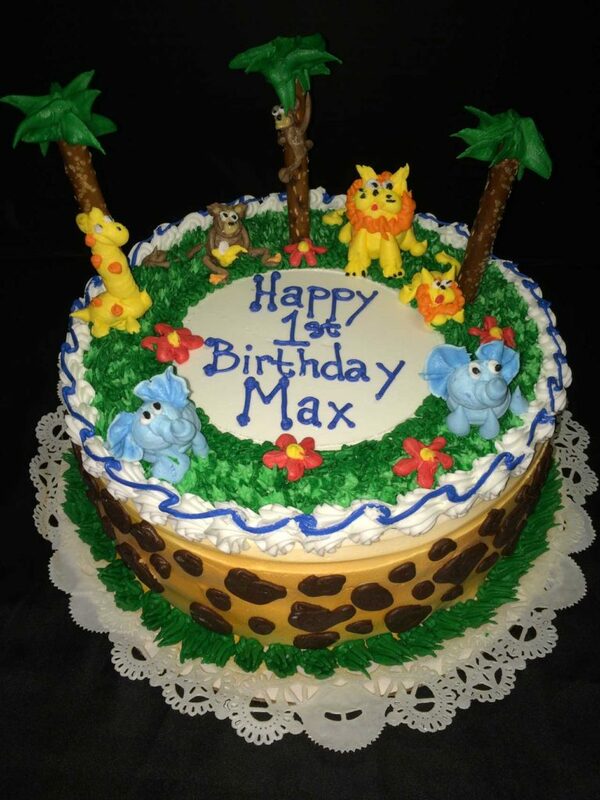 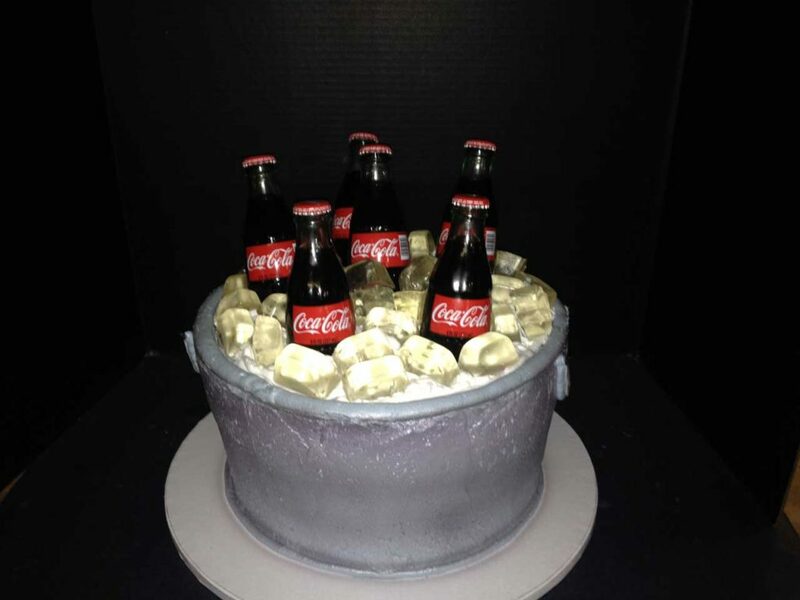 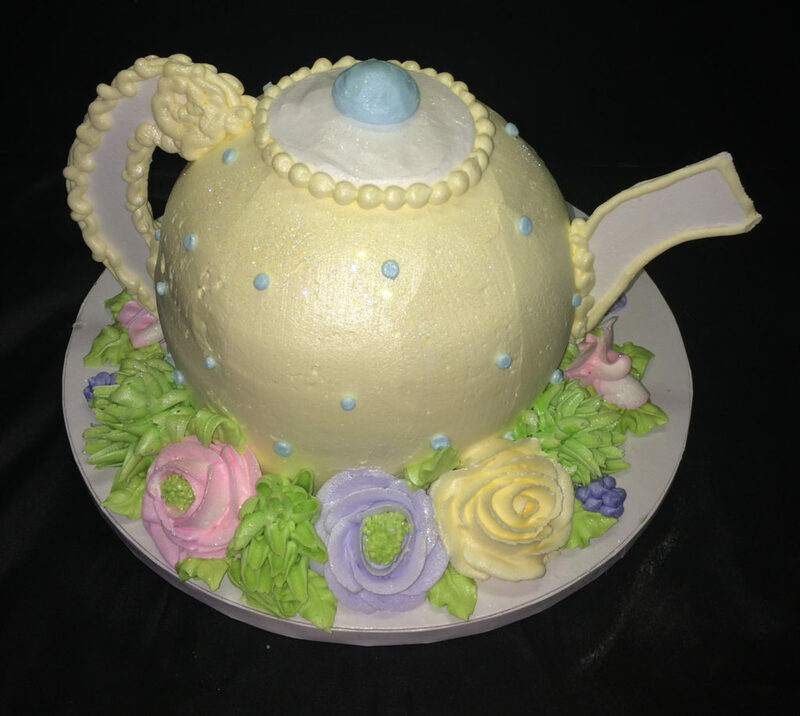 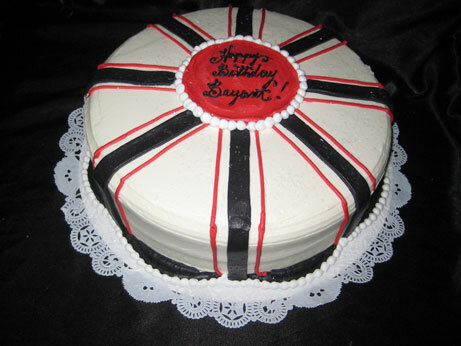 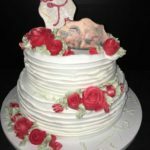 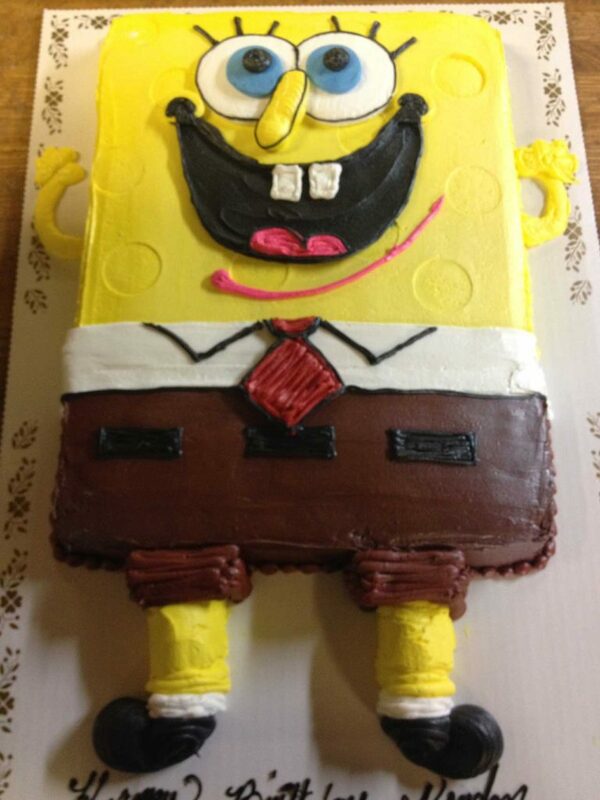 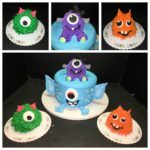 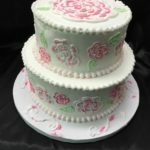 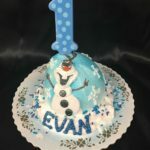 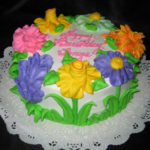 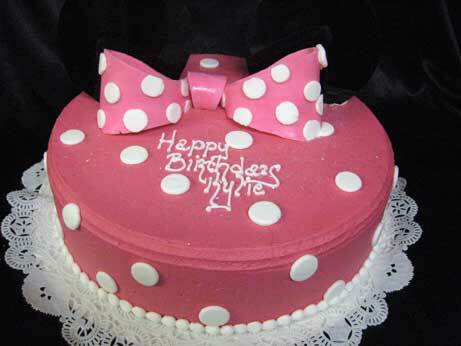 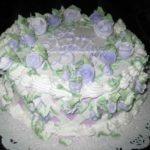 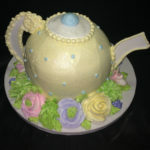 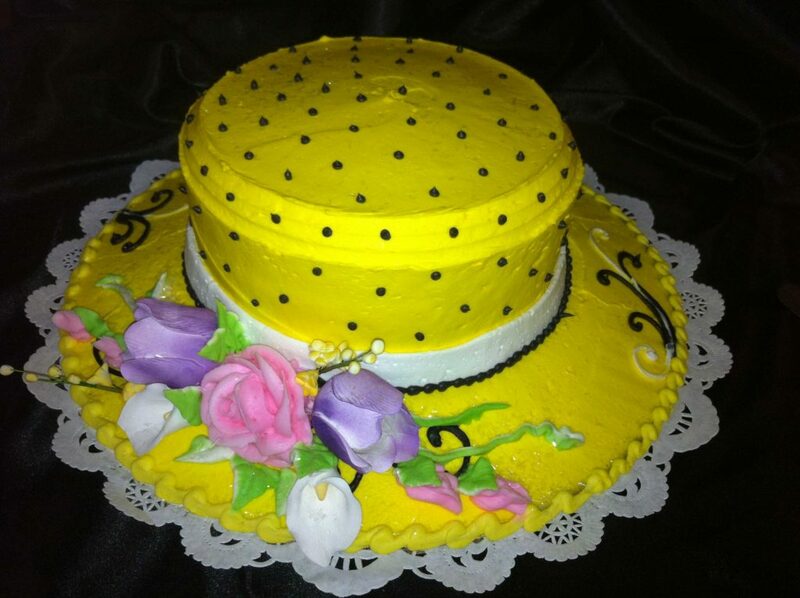 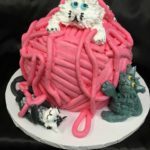 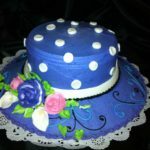 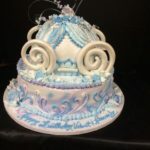 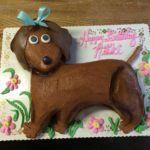 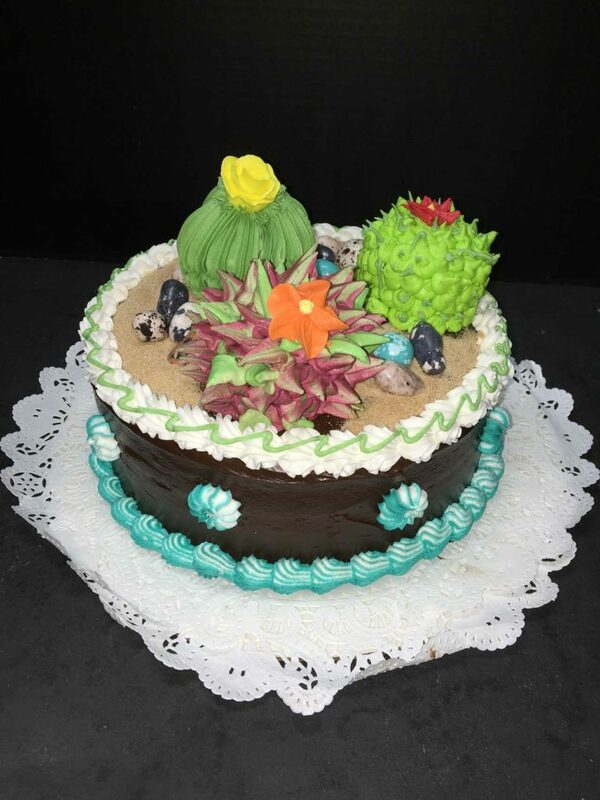 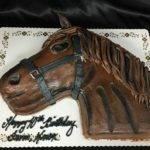 Following is a gallery of some of our various cakes designs. 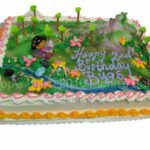 We also have "sets" which we do designs around. 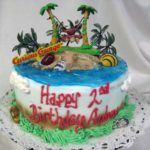 If are you planning a party with a specific theme, colors, invitations, etc. 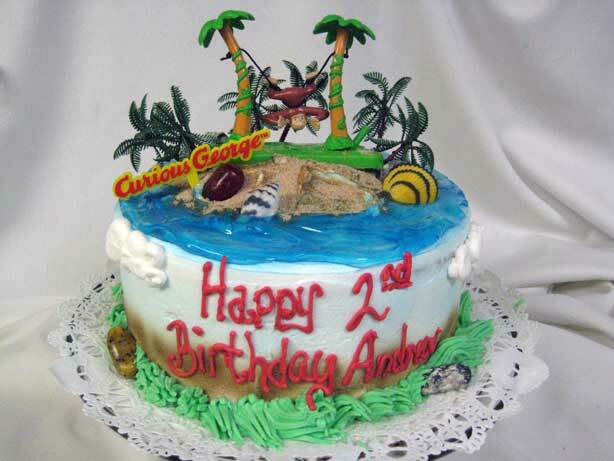 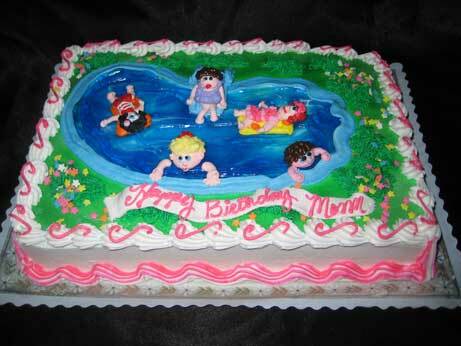 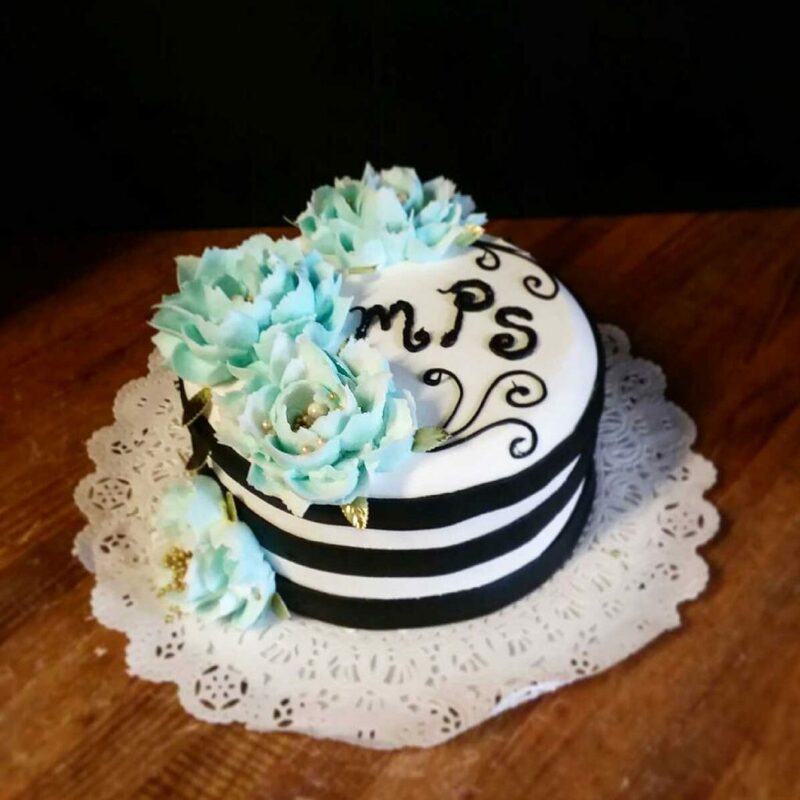 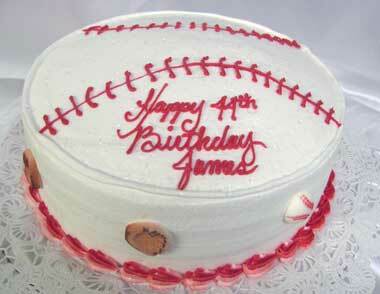 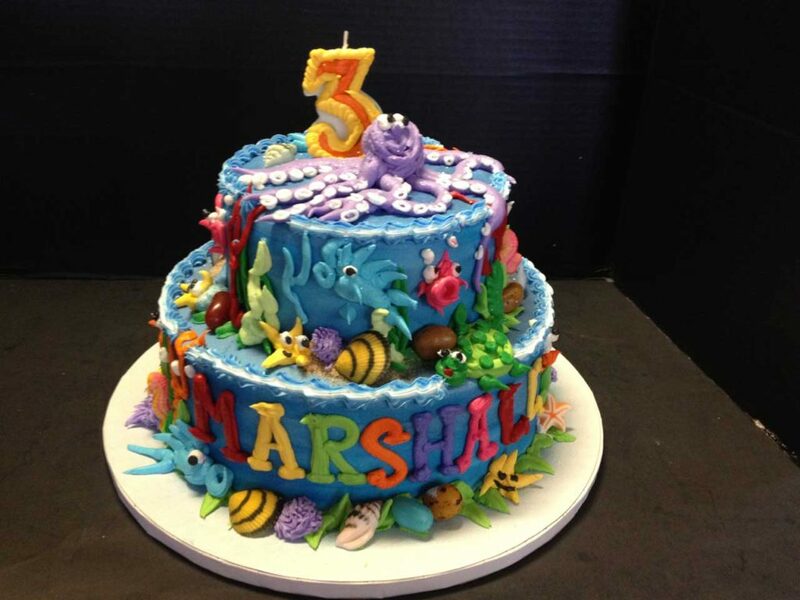 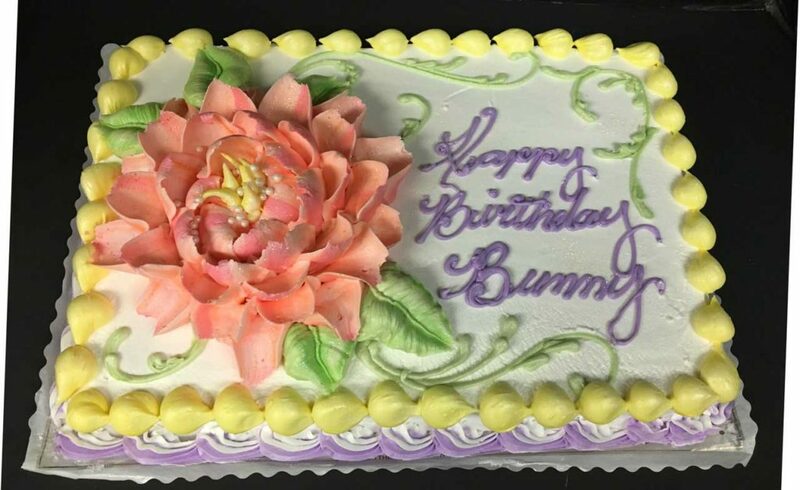 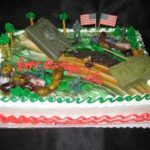 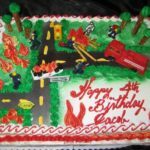 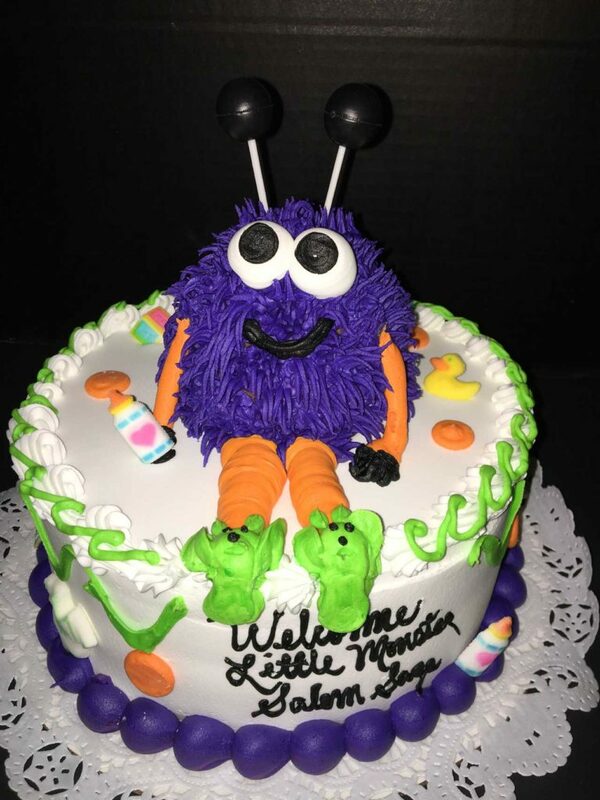 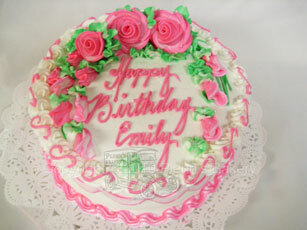 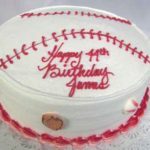 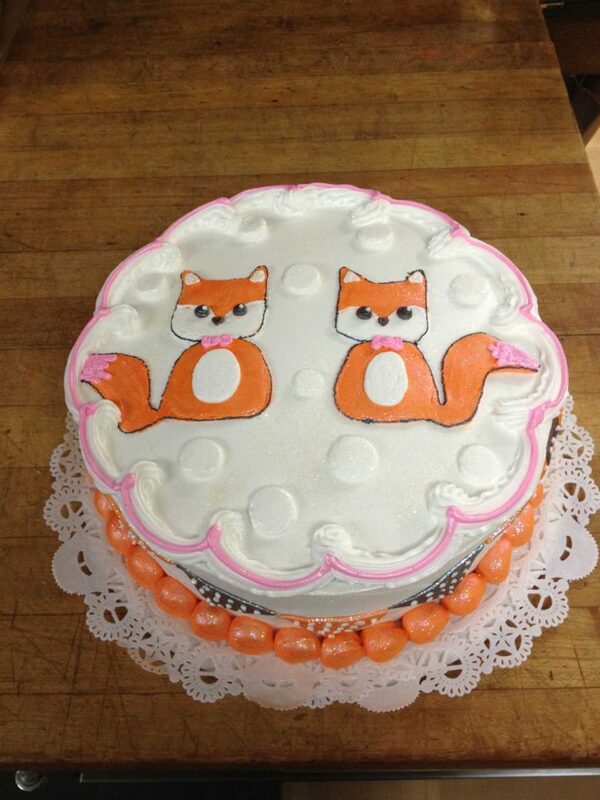 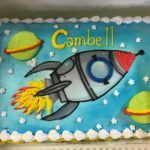 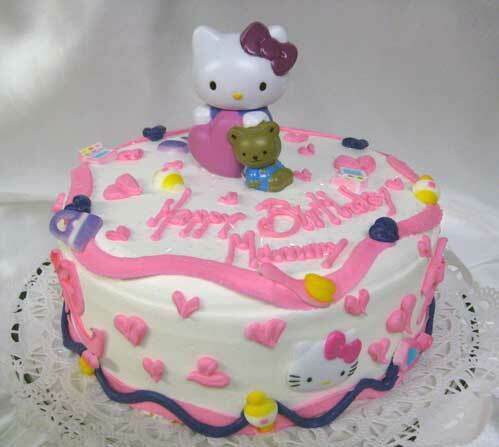 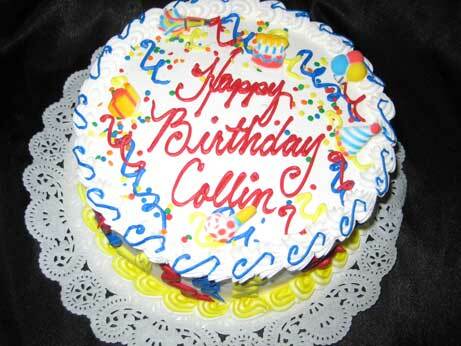 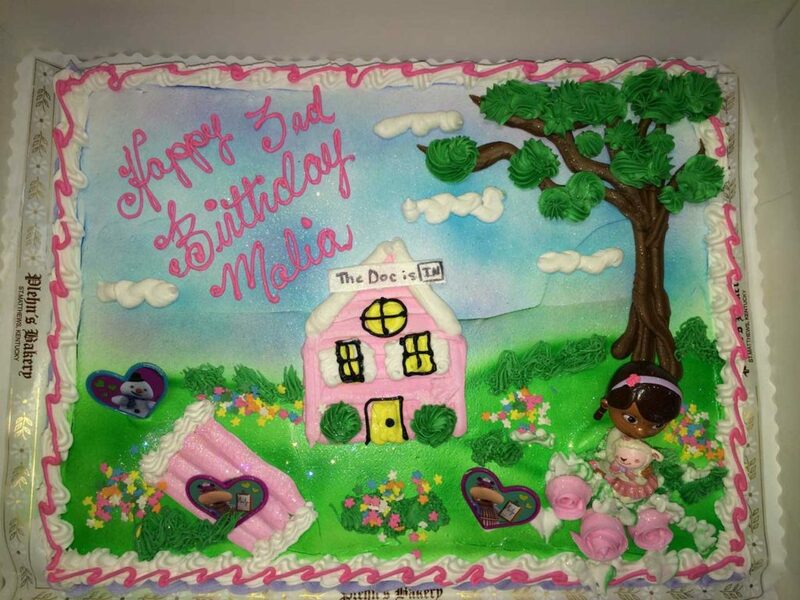 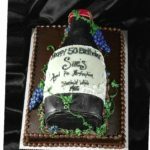 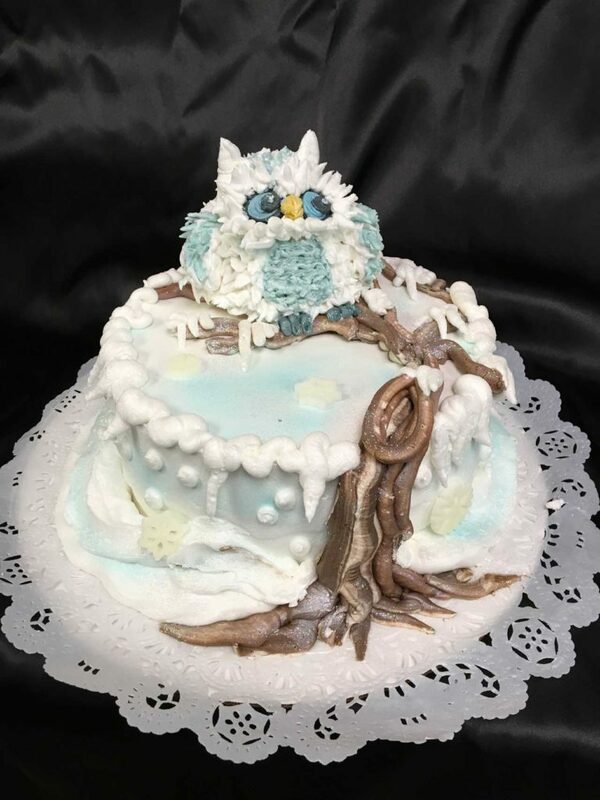 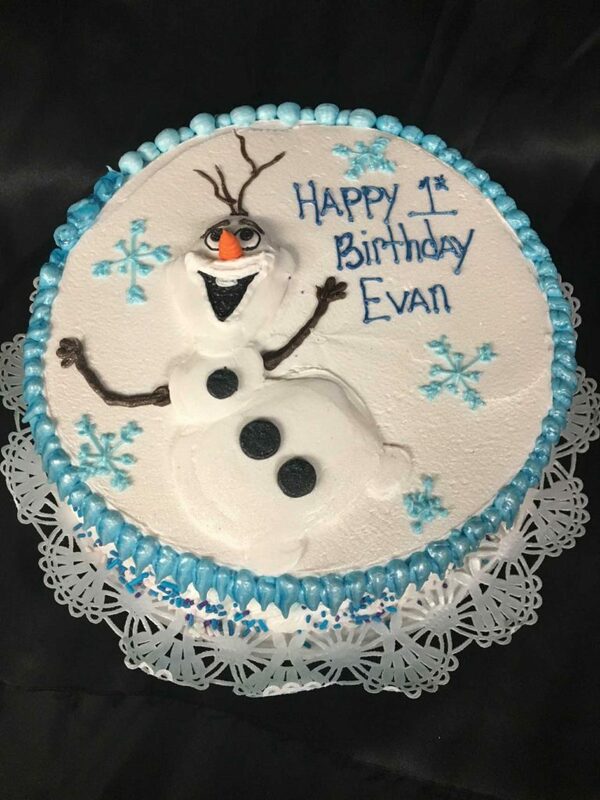 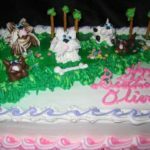 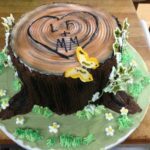 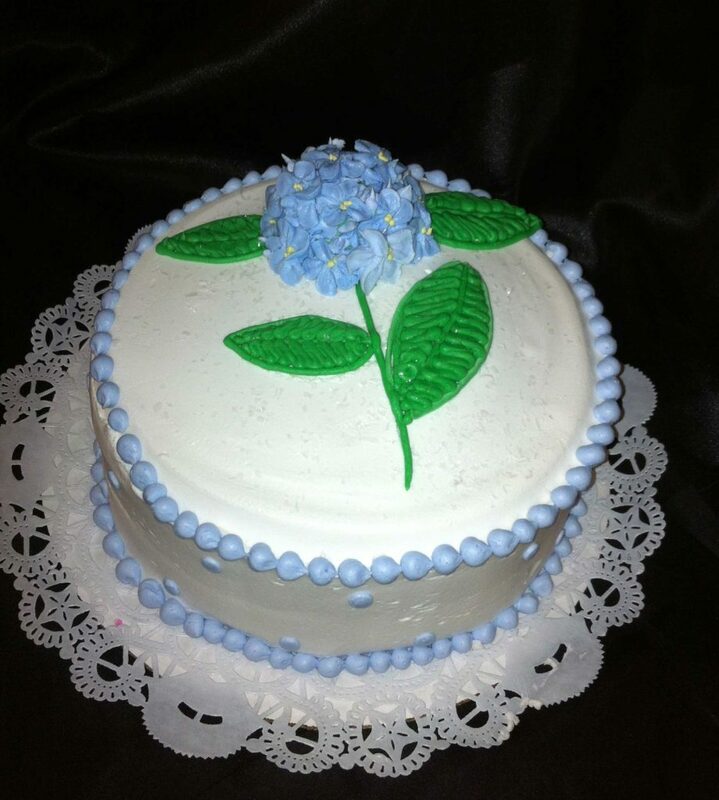 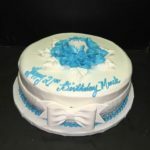 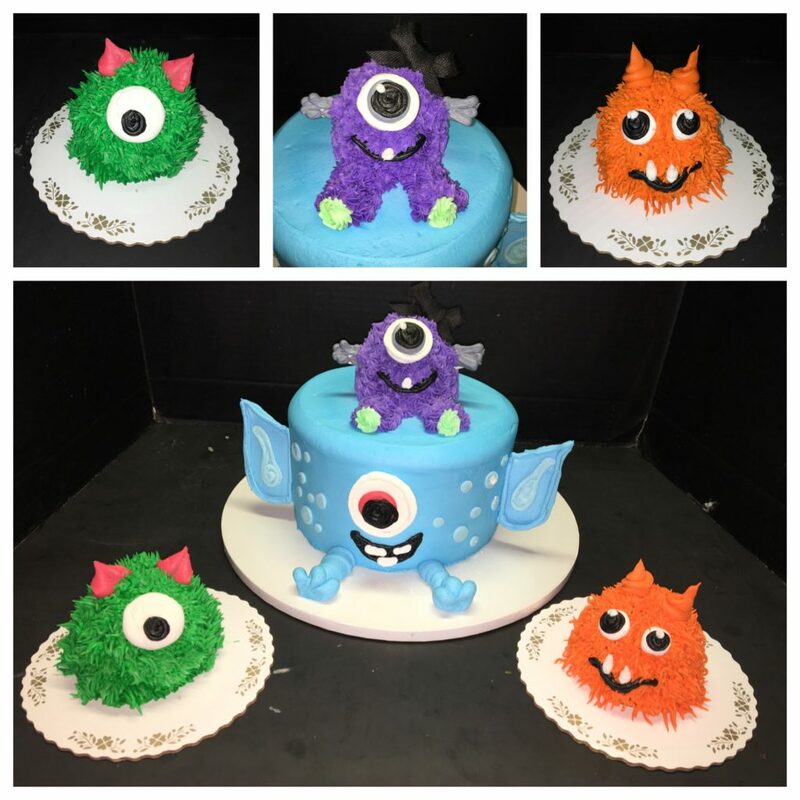 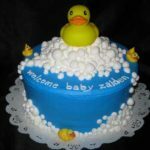 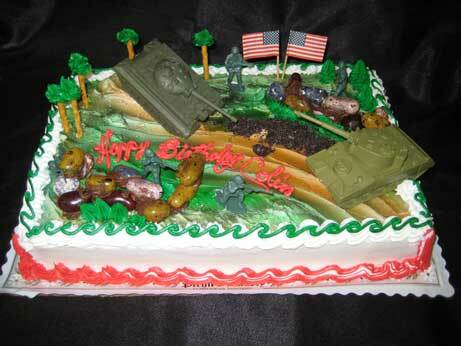 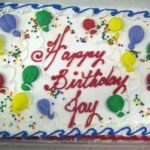 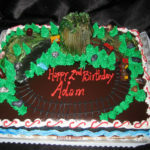 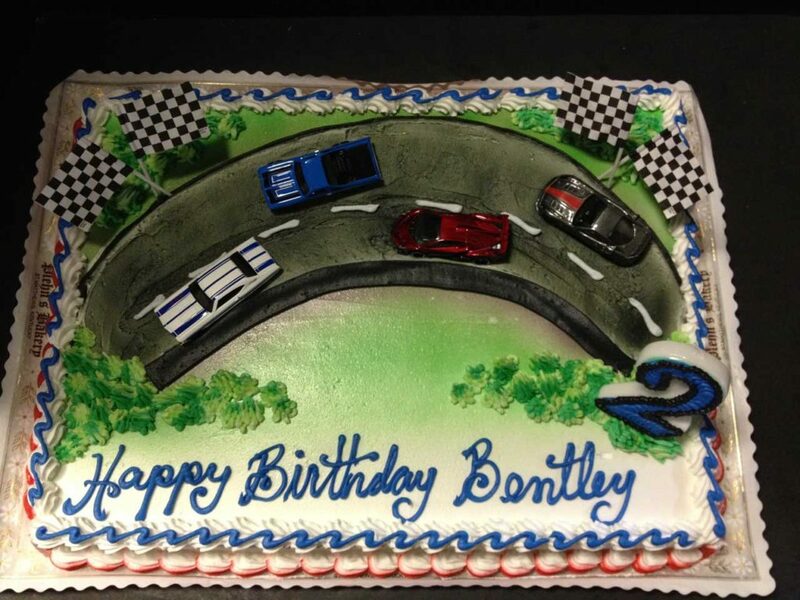 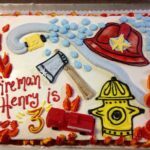 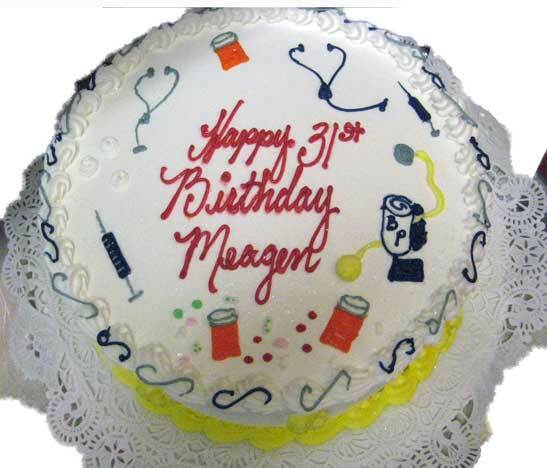 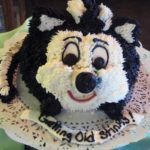 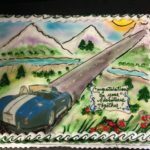 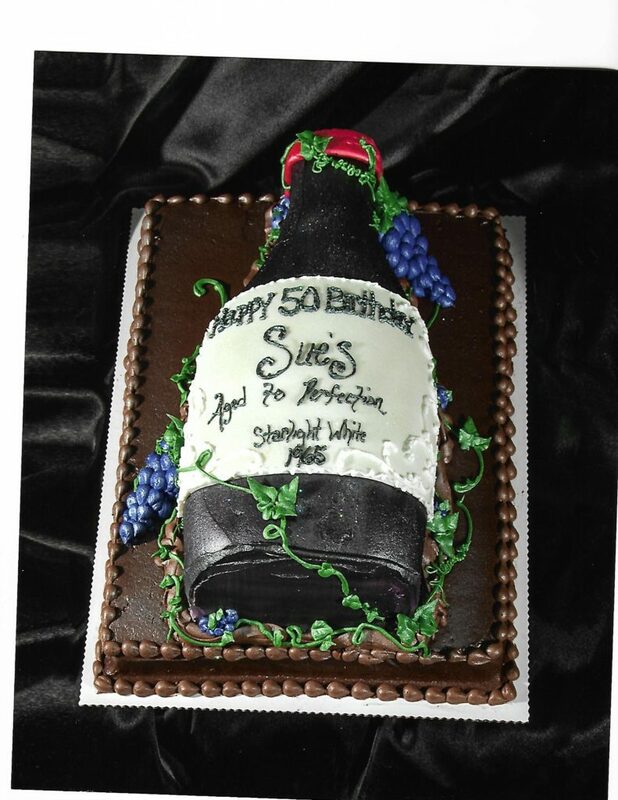 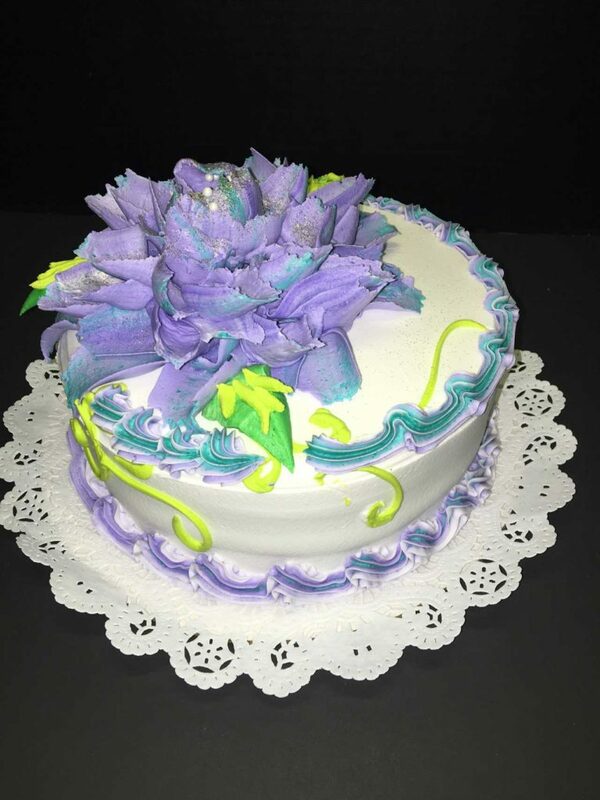 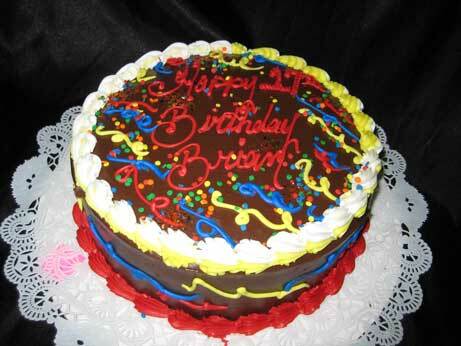 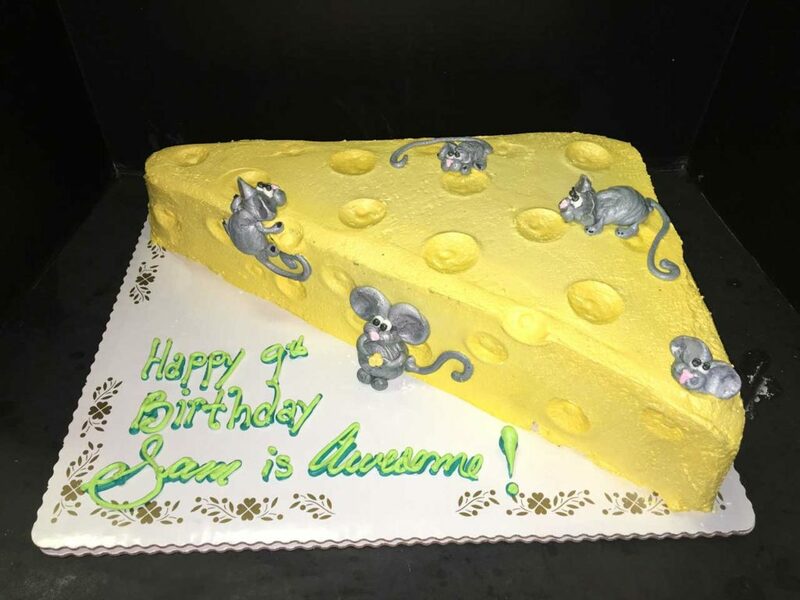 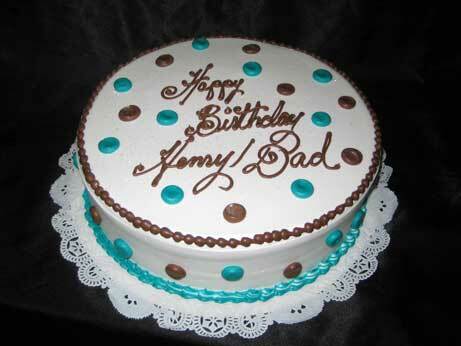 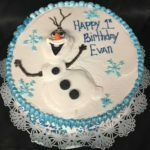 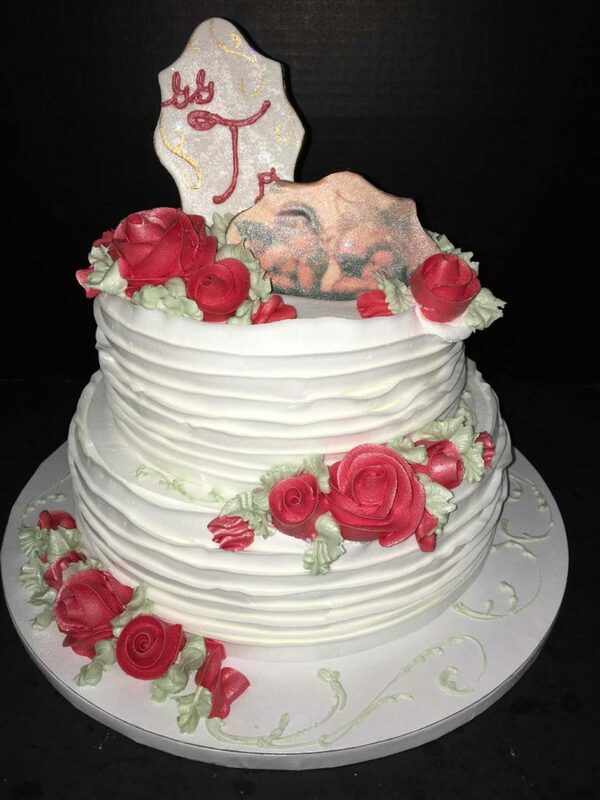 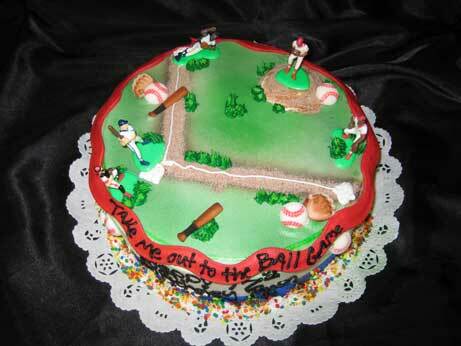 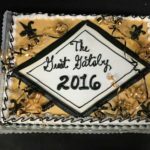 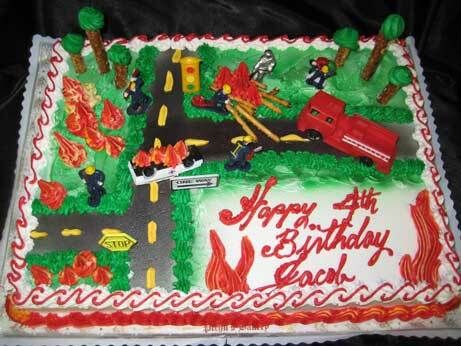 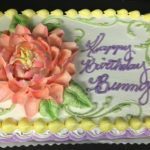 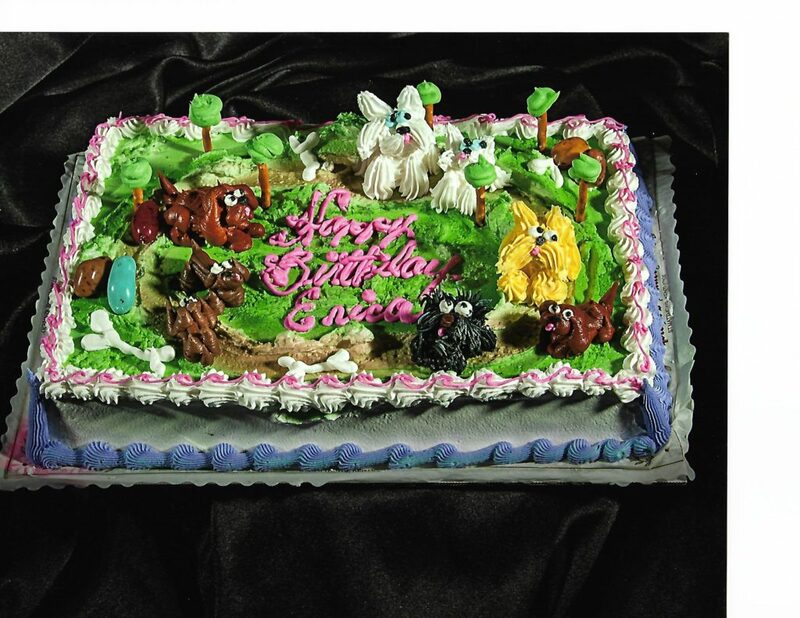 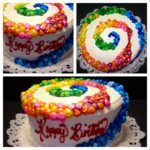 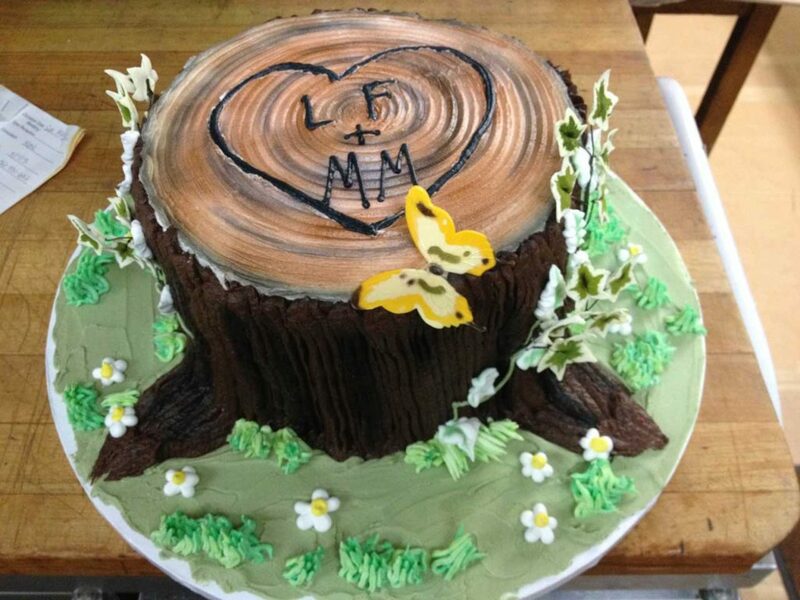 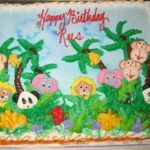 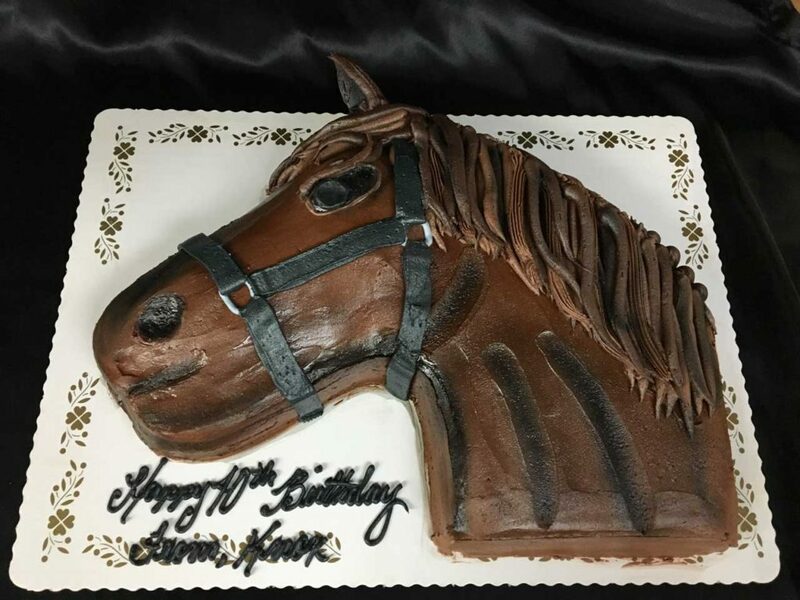 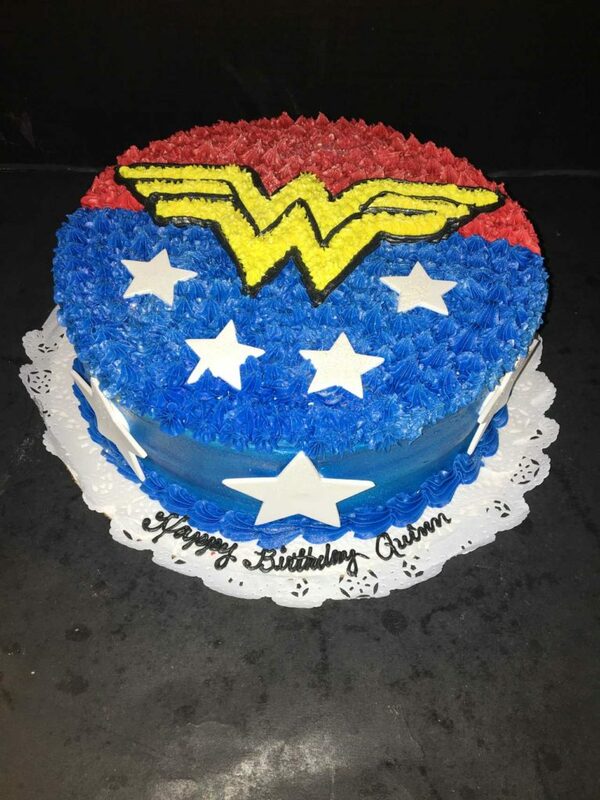 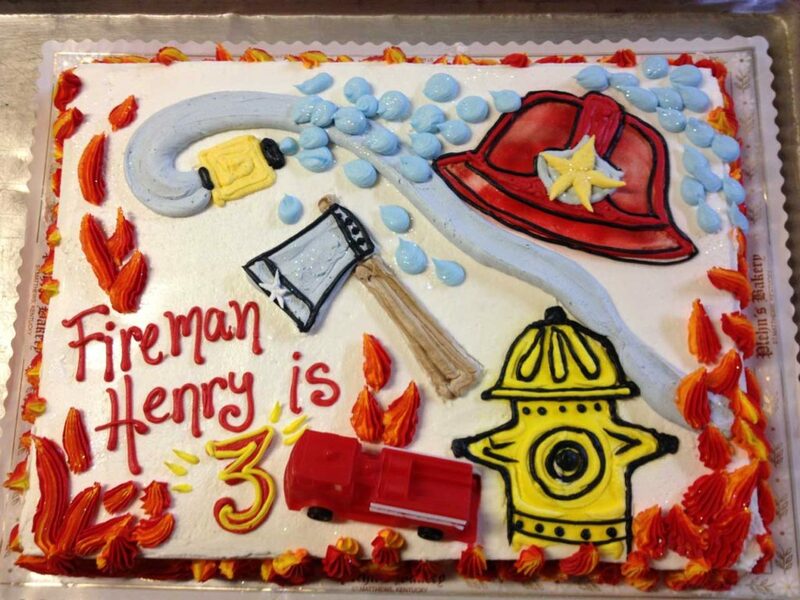 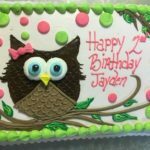 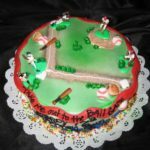 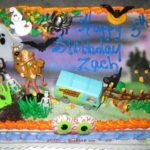 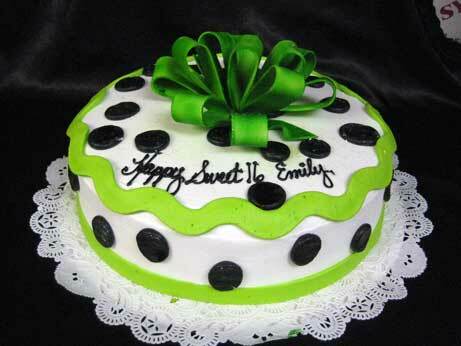 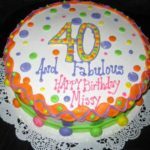 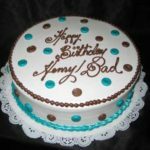 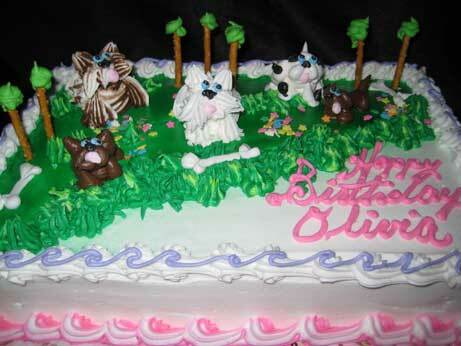 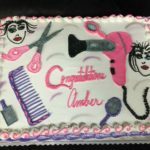 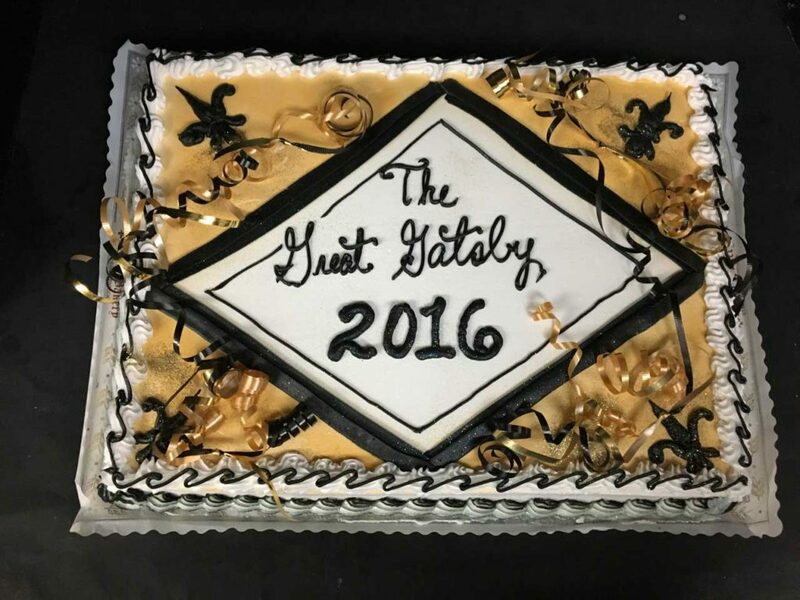 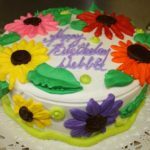 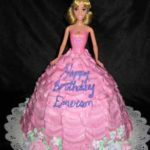 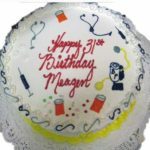 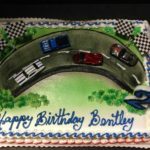 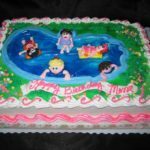 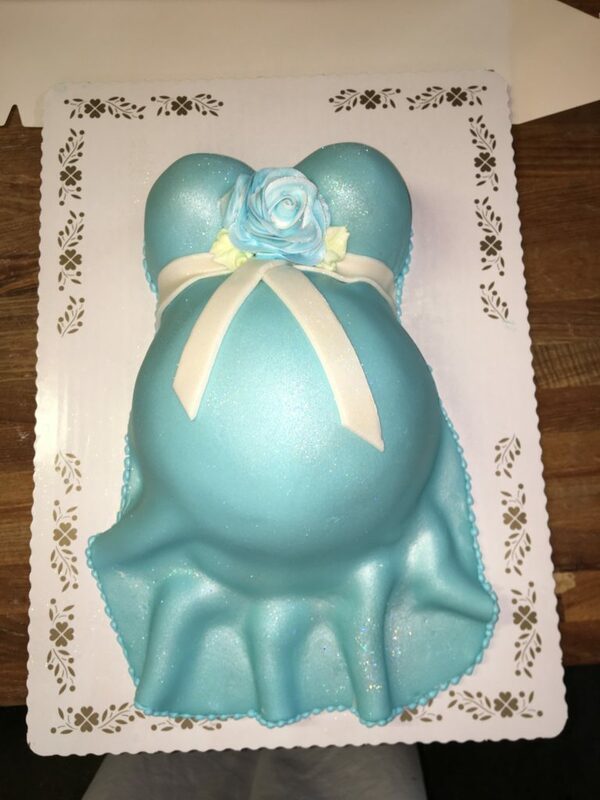 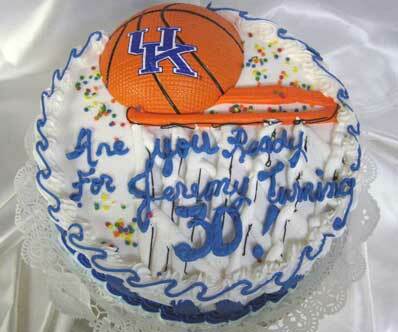 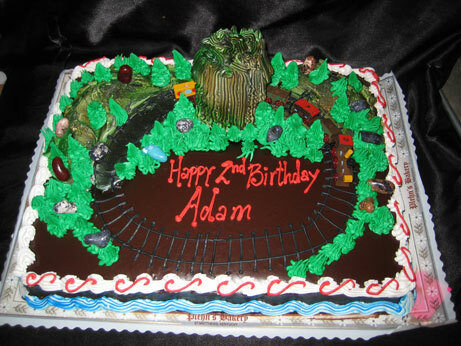 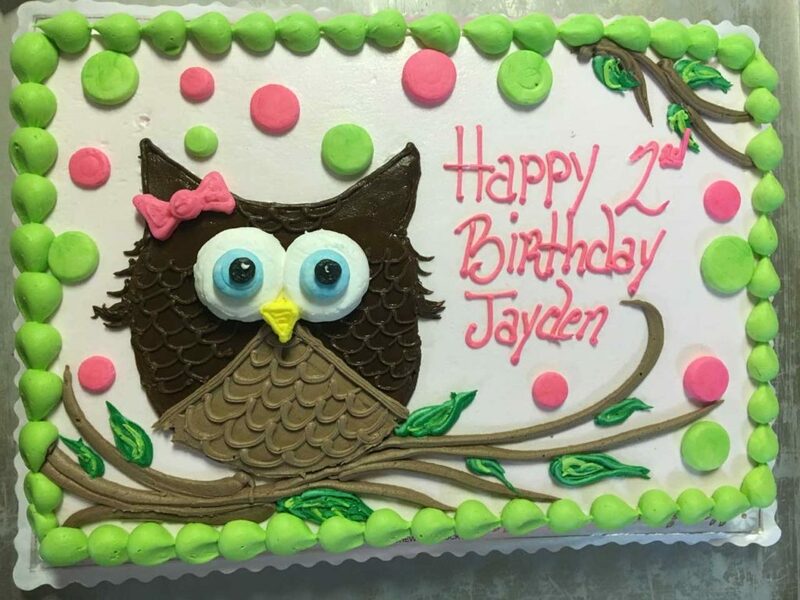 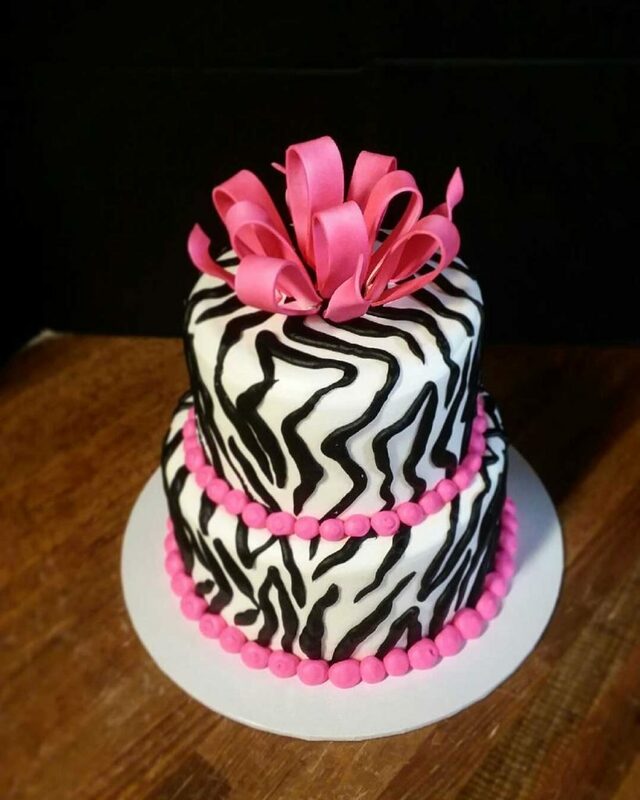 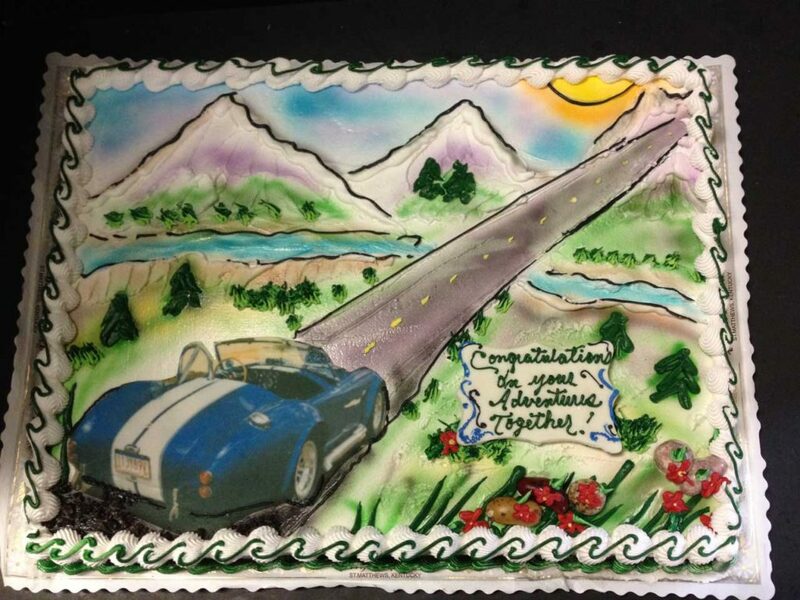 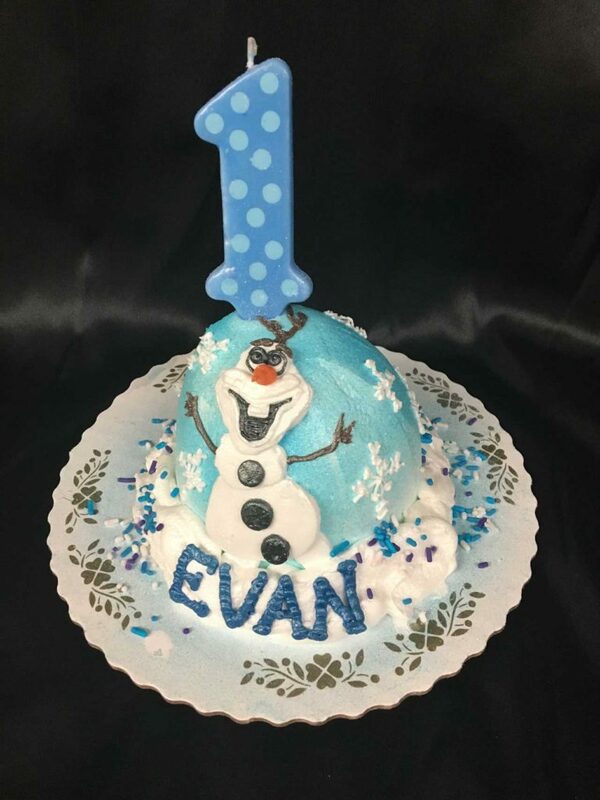 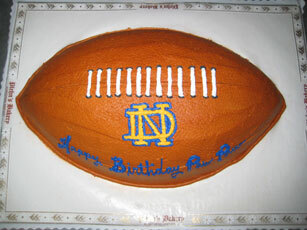 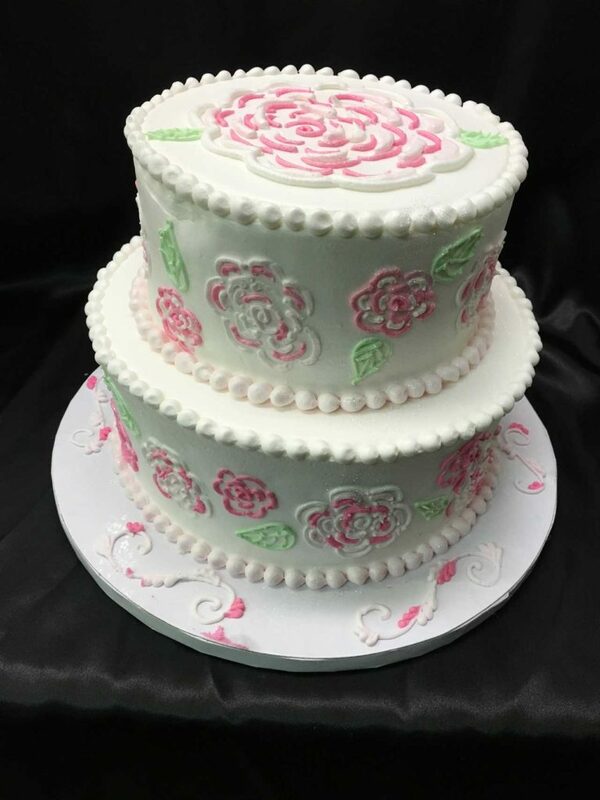 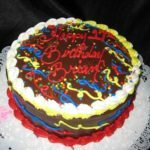 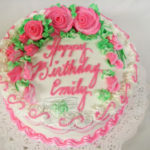 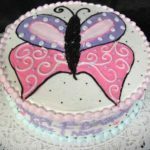 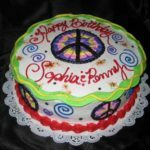 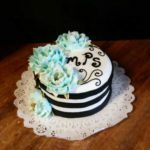 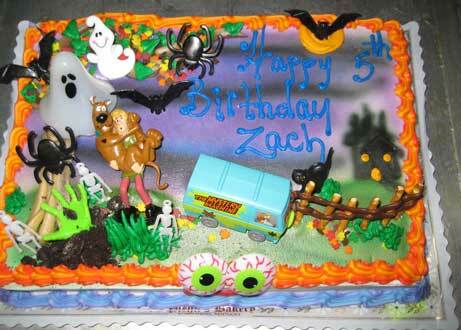 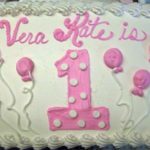 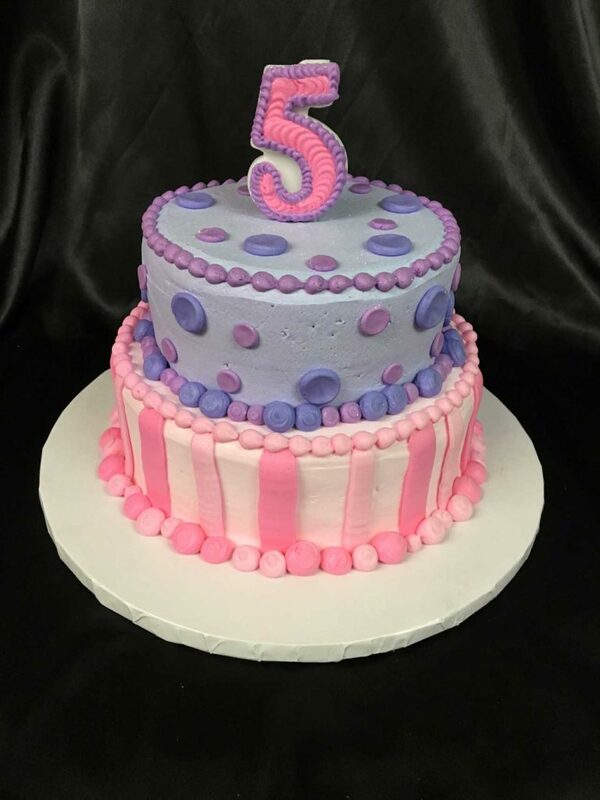 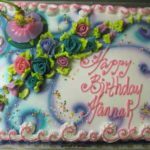 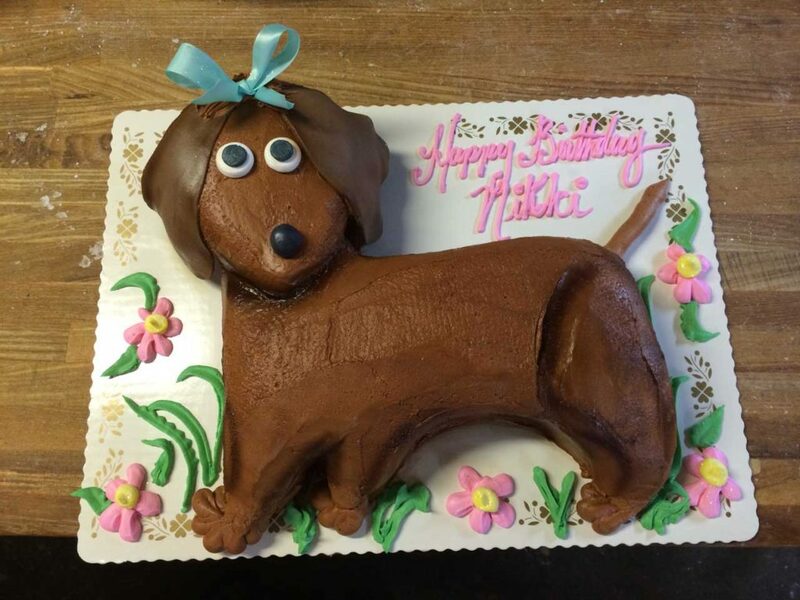 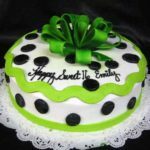 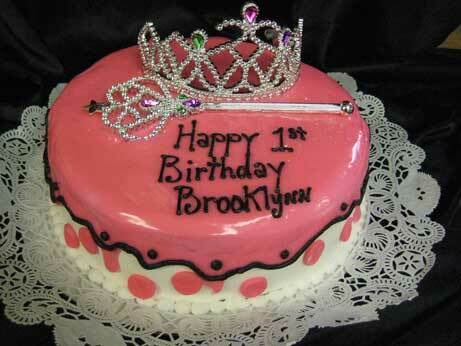 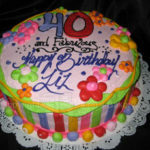 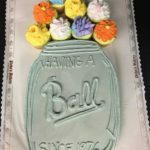 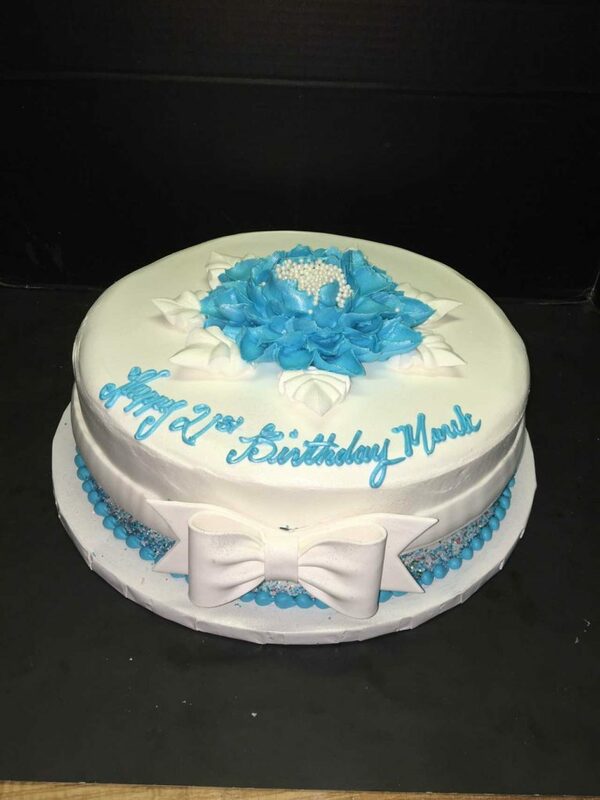 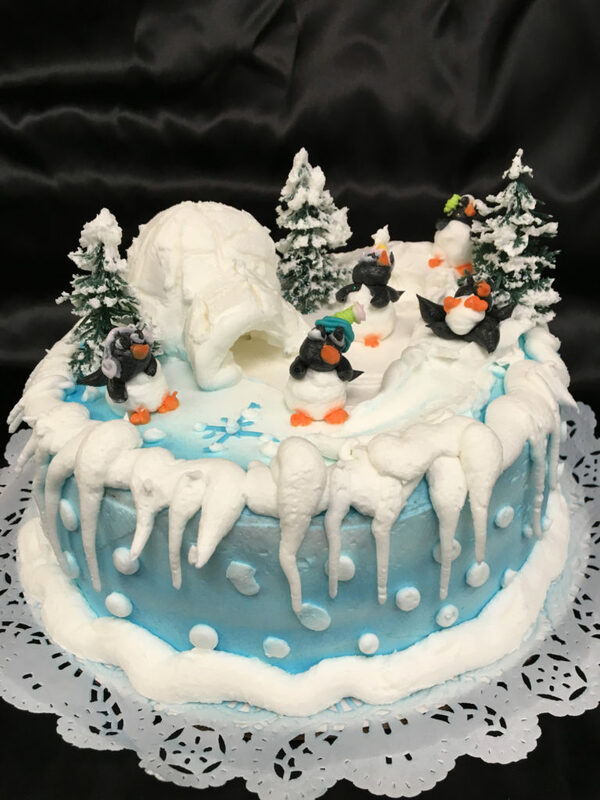 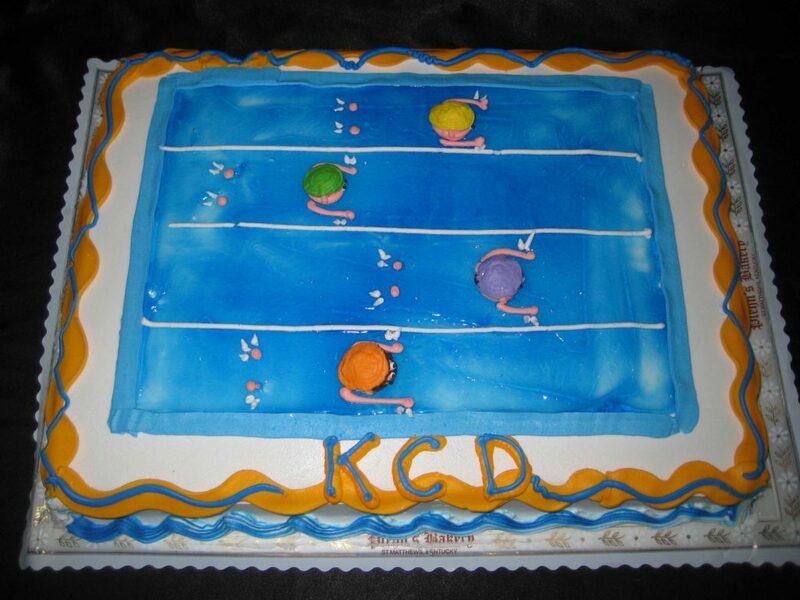 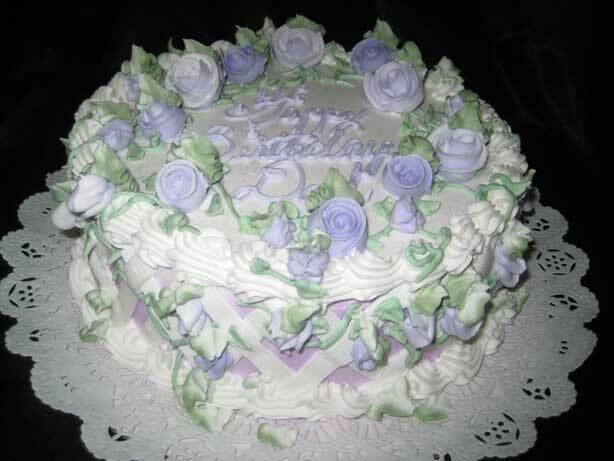 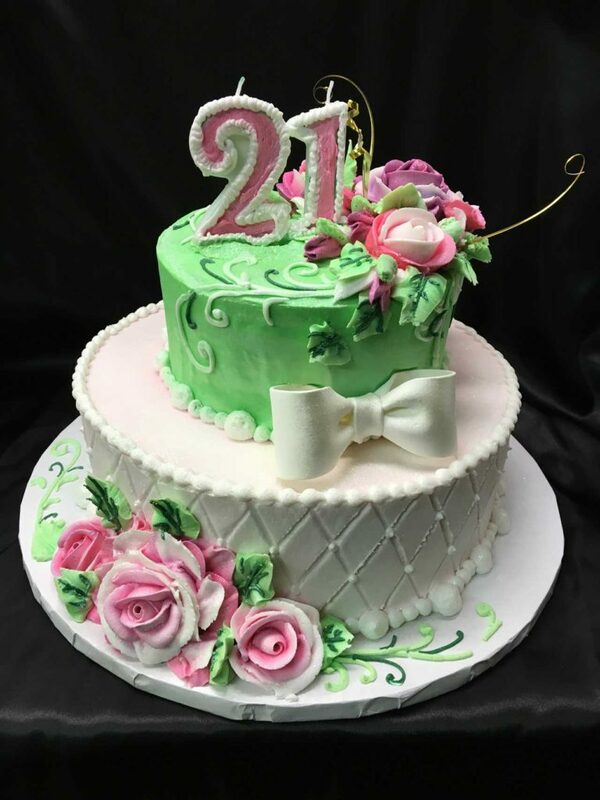 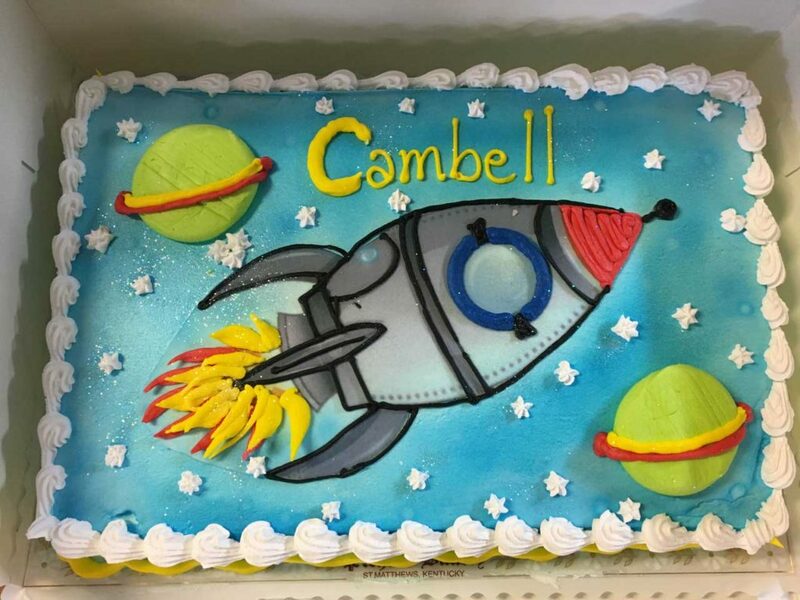 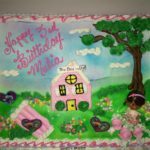 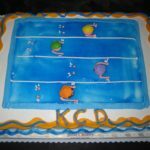 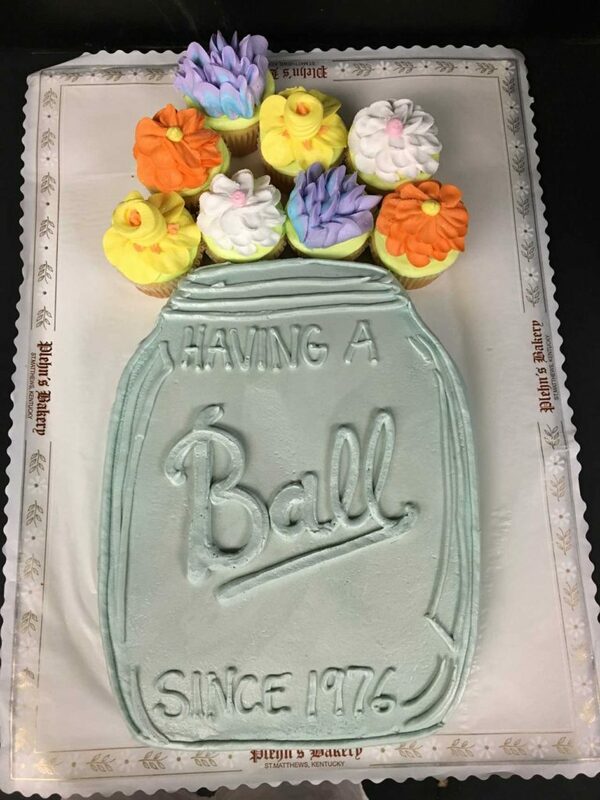 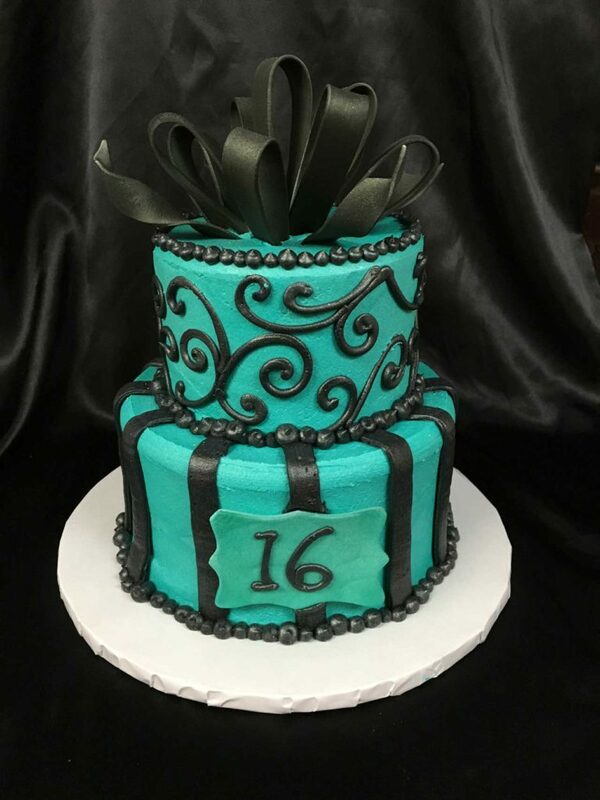 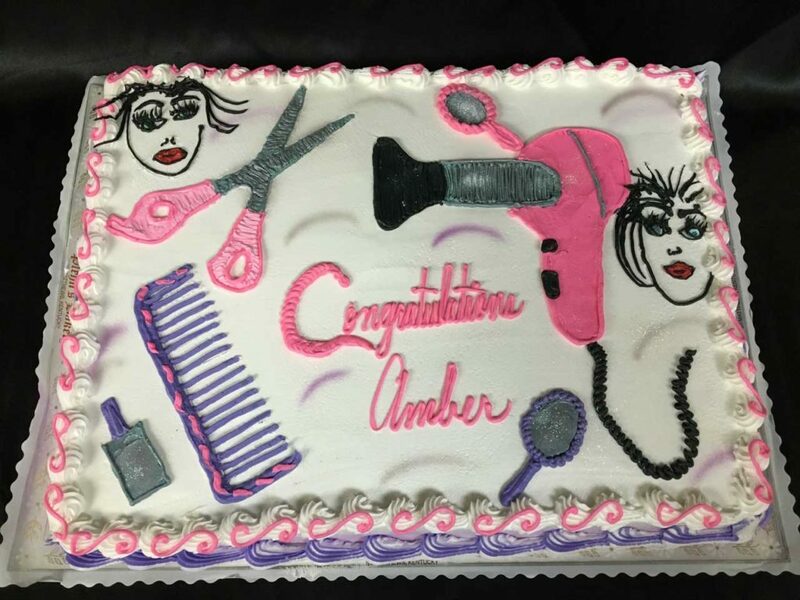 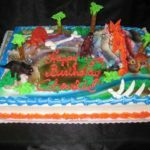 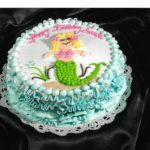 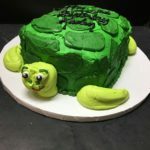 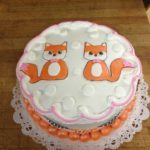 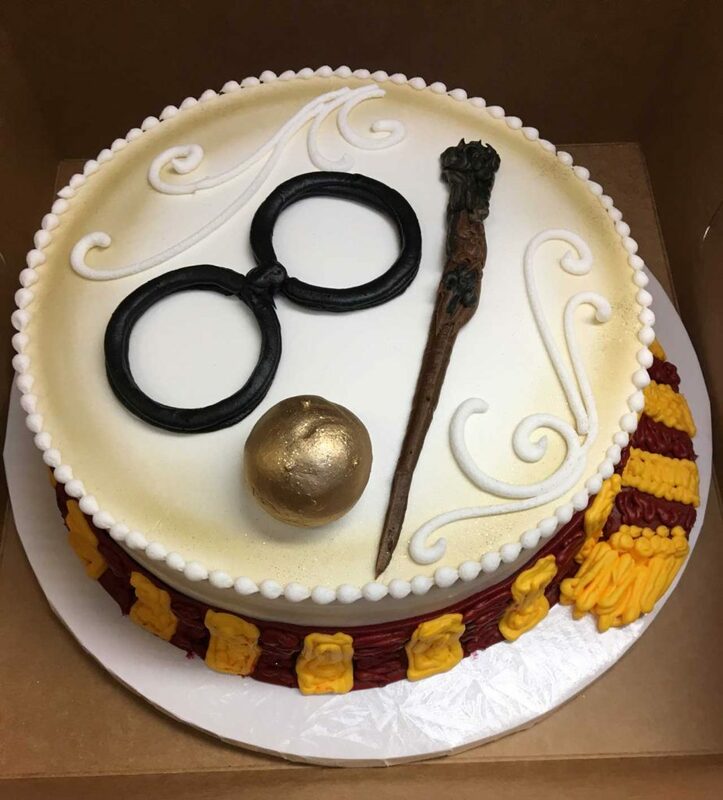 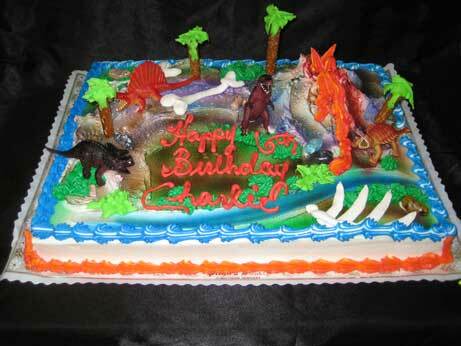 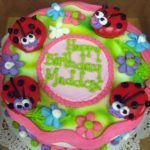 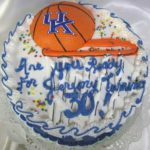 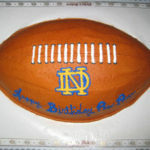 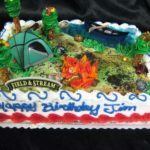 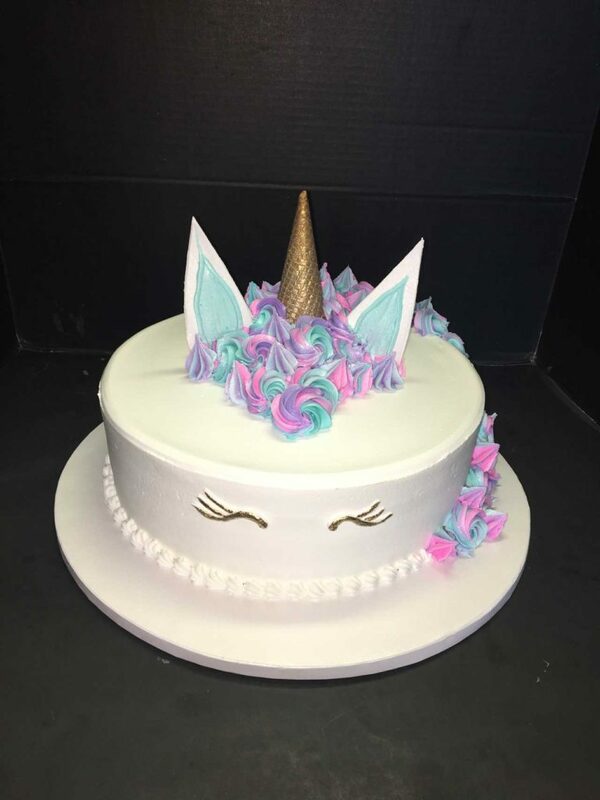 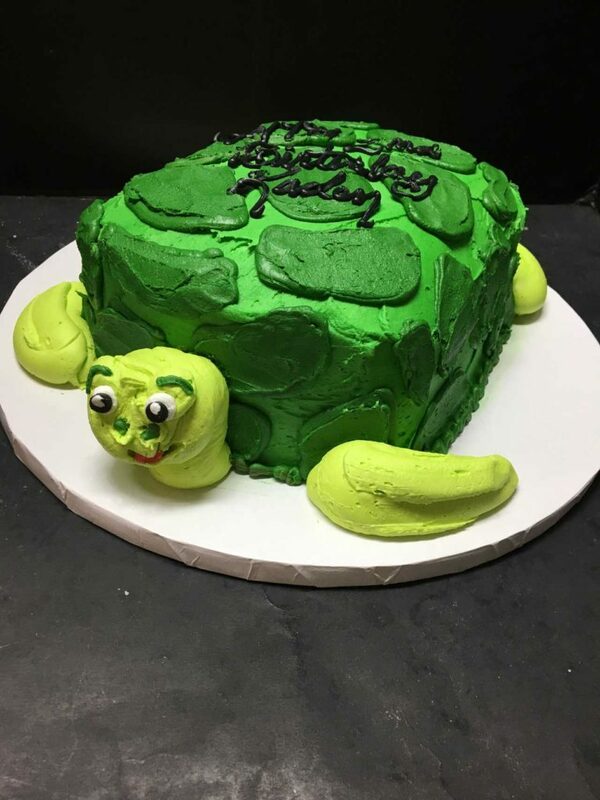 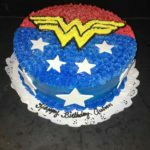 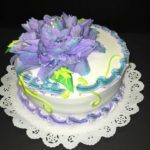 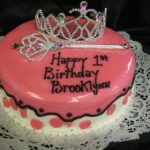 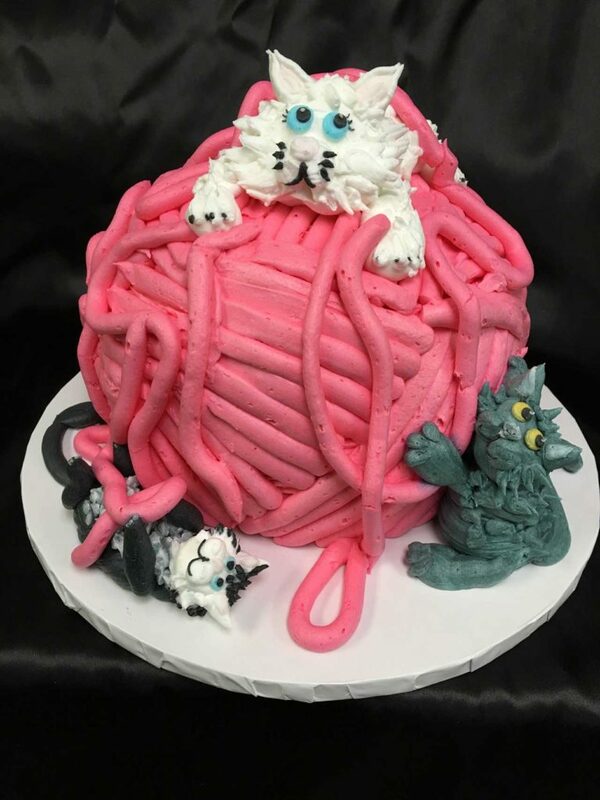 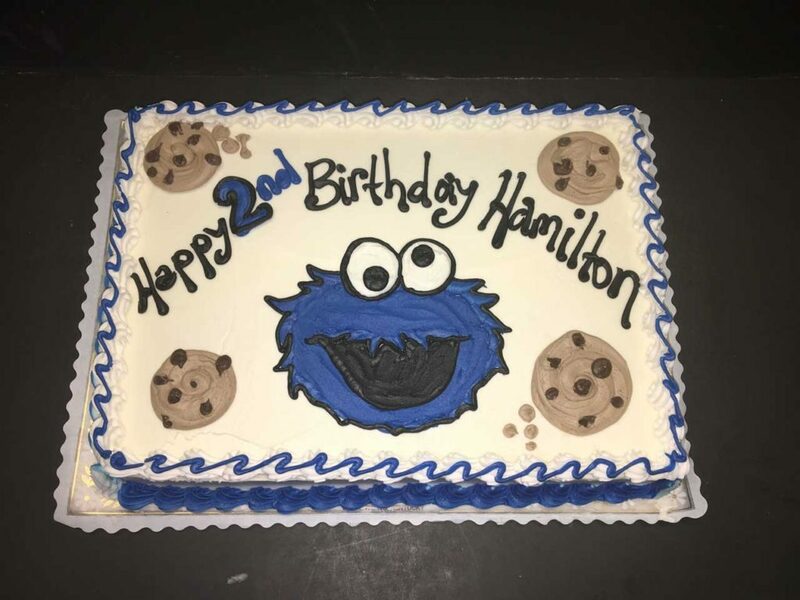 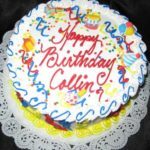 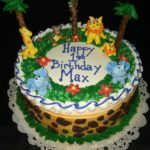 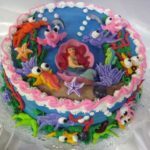 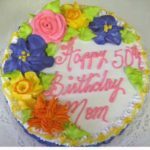 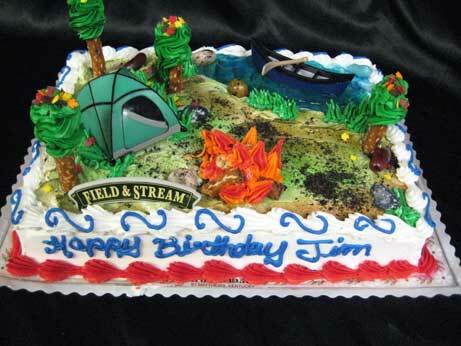 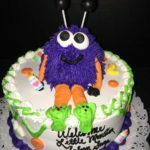 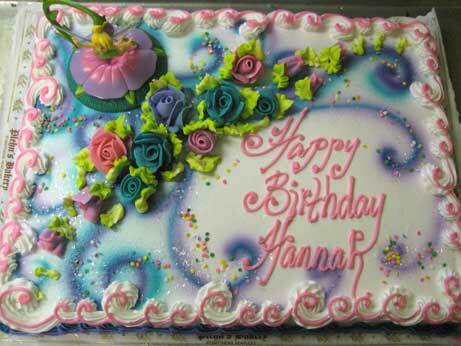 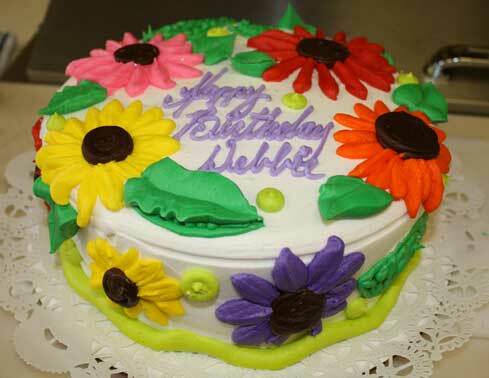 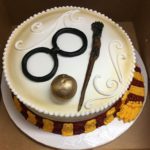 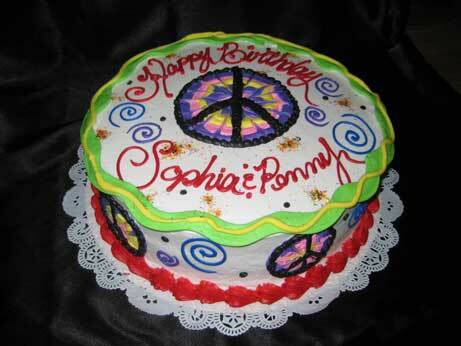 if you bring hard copies into the store, we can help you chose a cake or design a cake to go along with it. 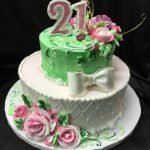 Please note that for sets, the designs vary among decorators and examples shown are examples of what they may look like. 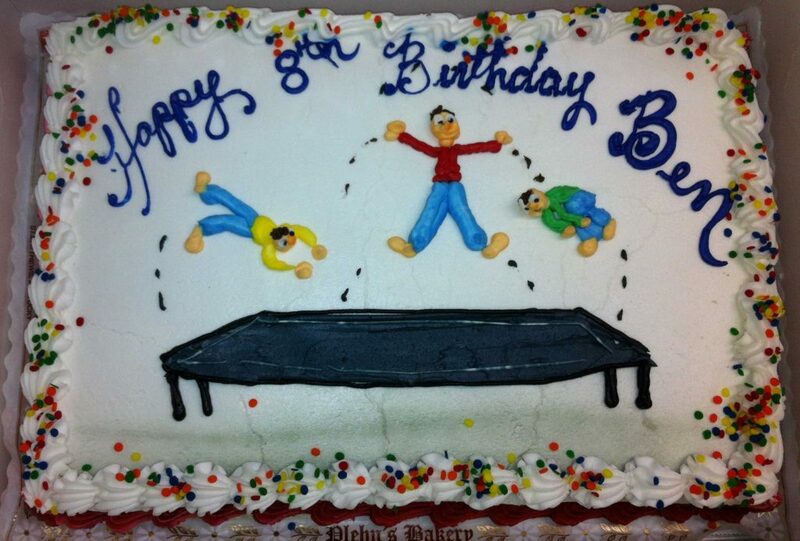 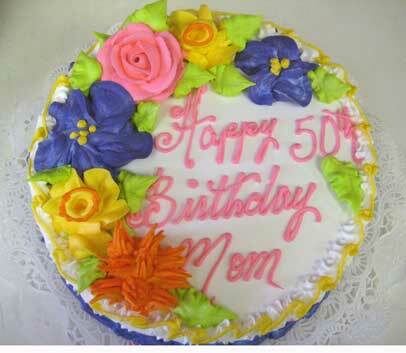 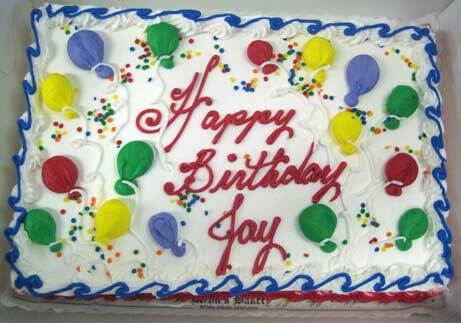 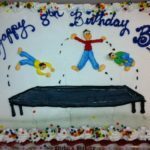 Please note that we have multiple decorators and no two cakes will be exactly alike.